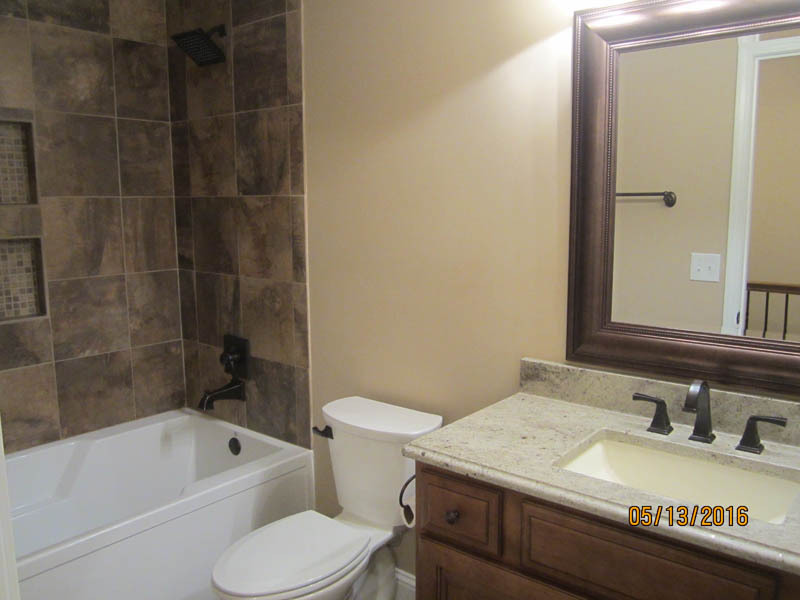 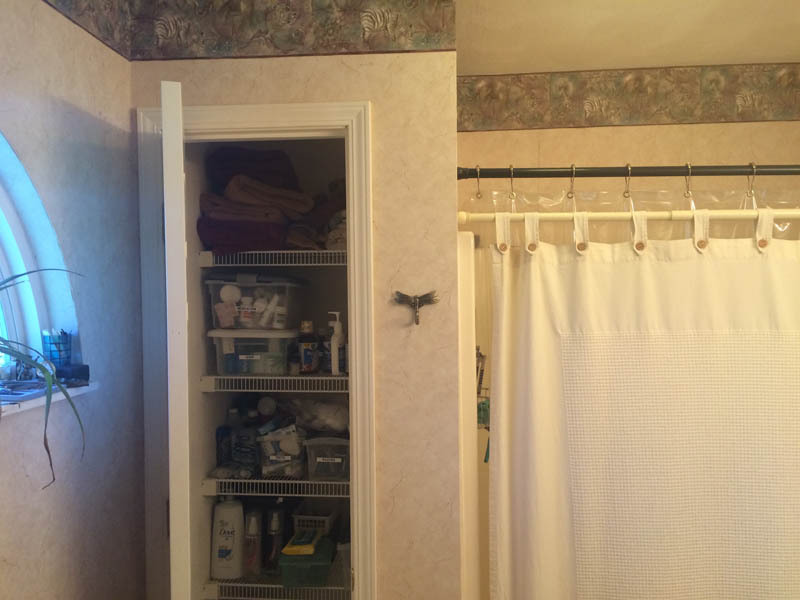 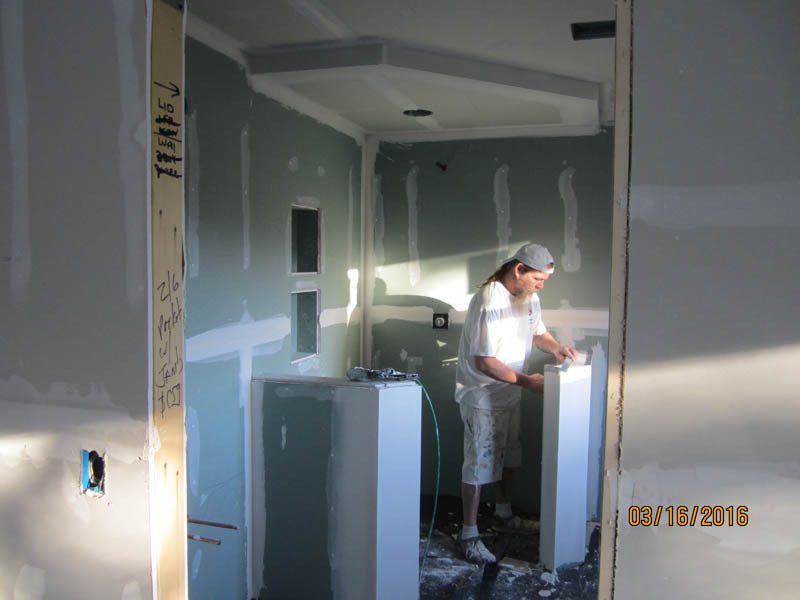 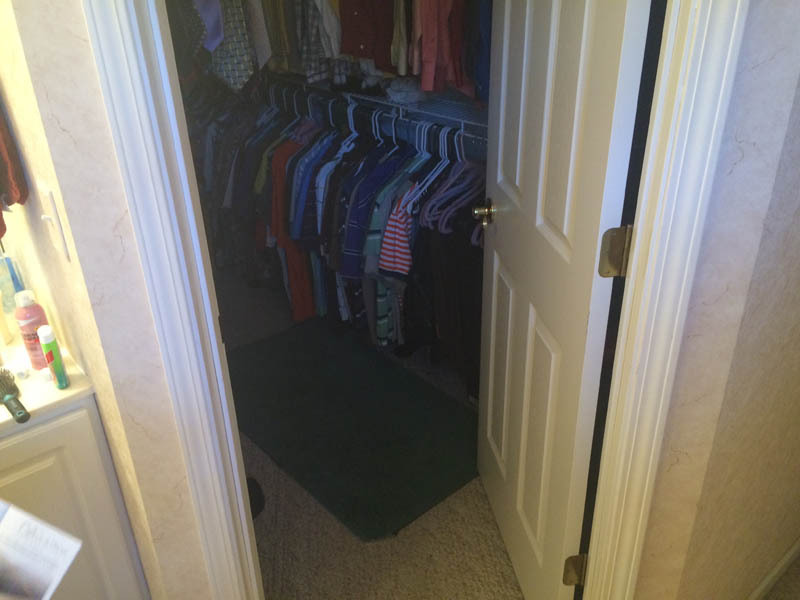 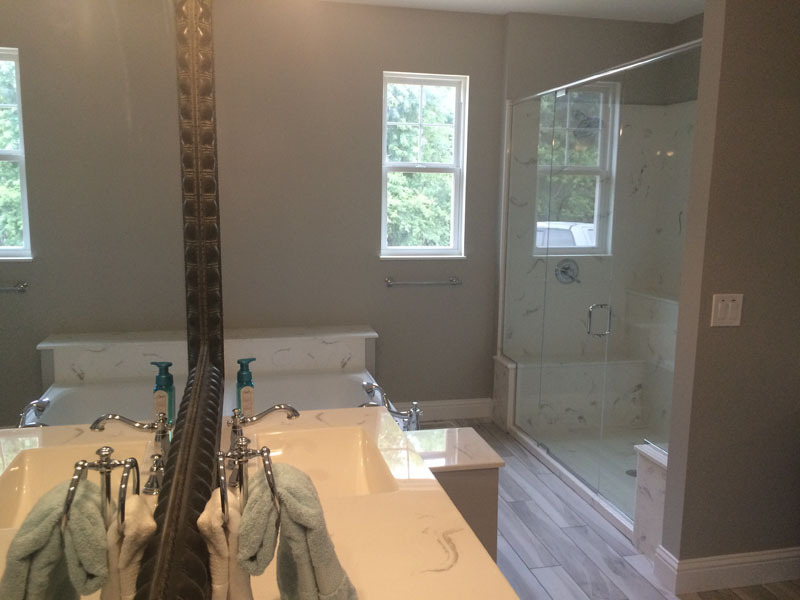 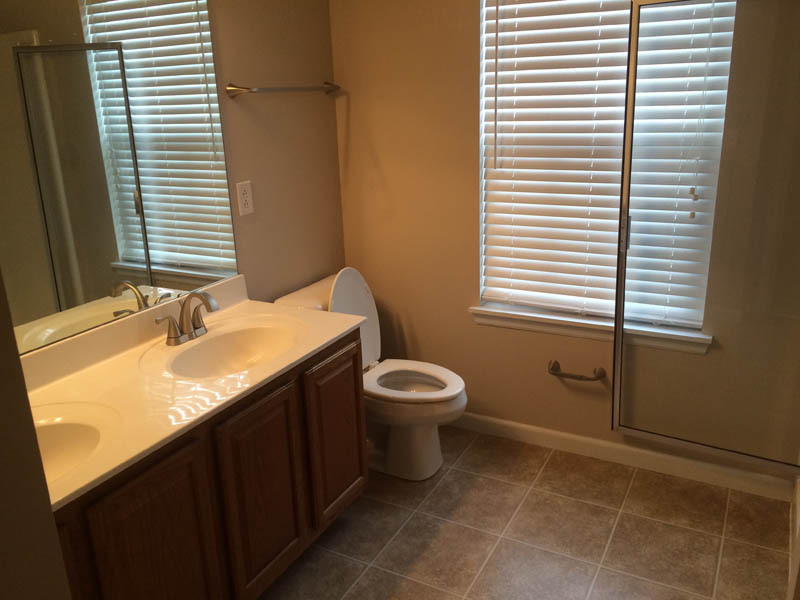 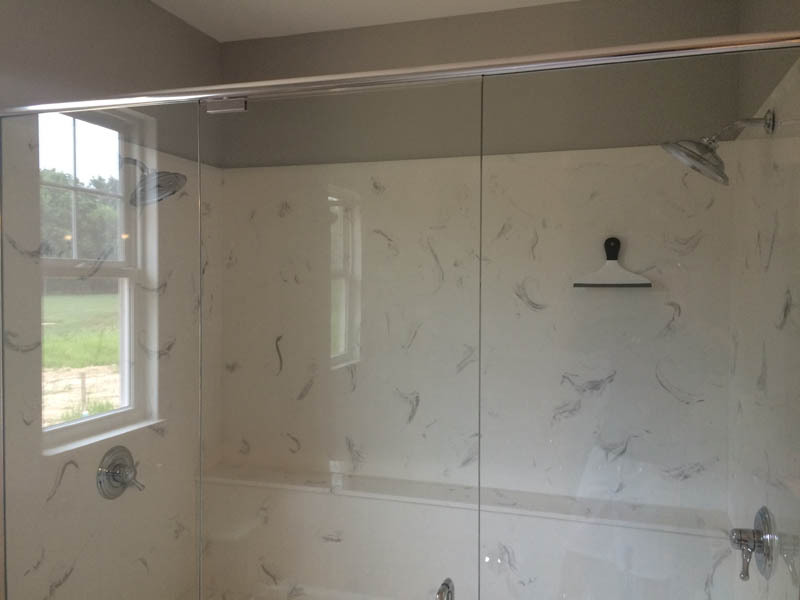 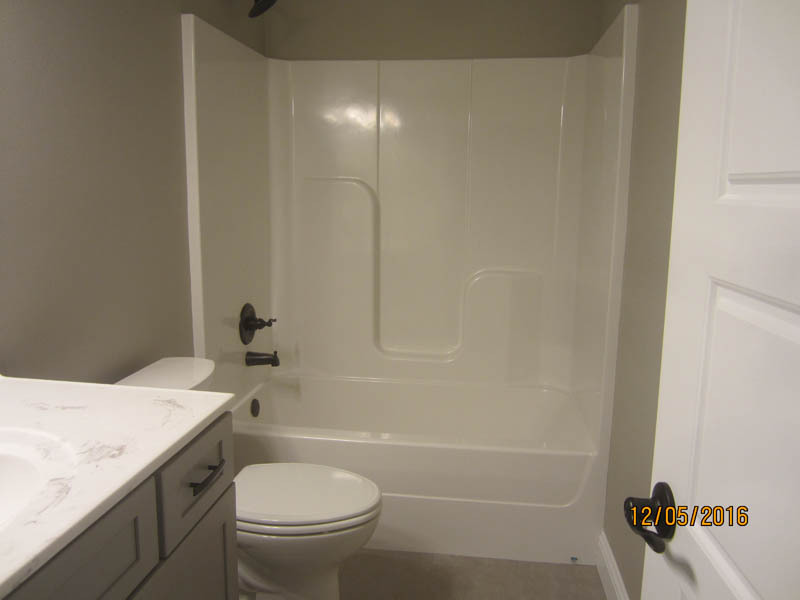 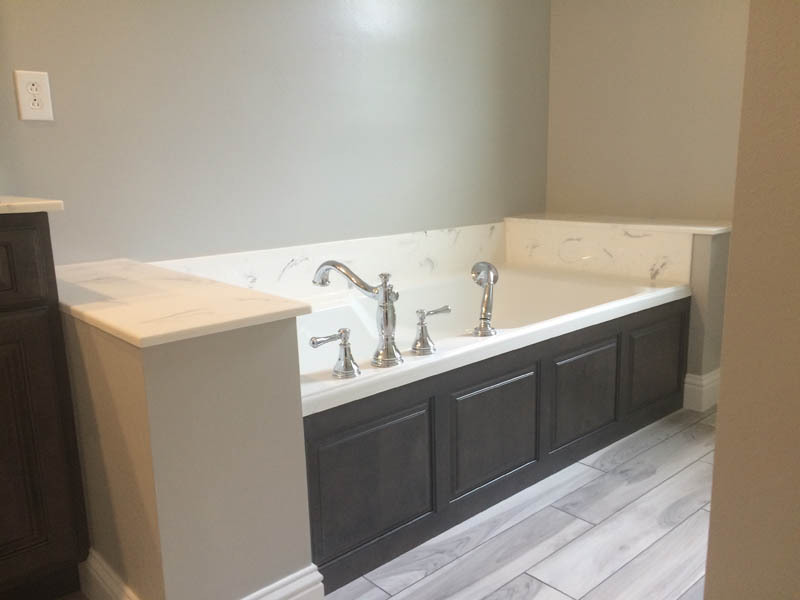 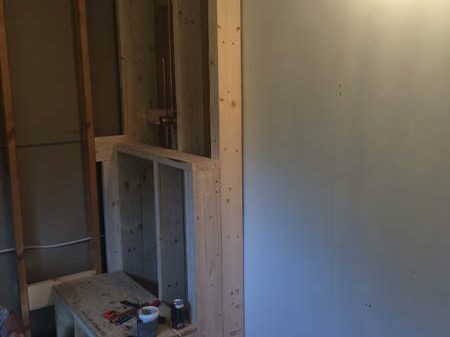 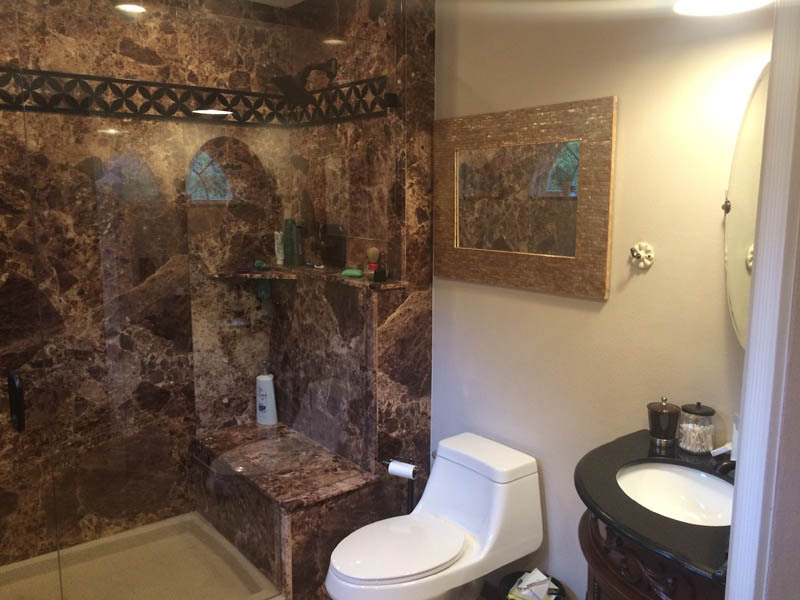 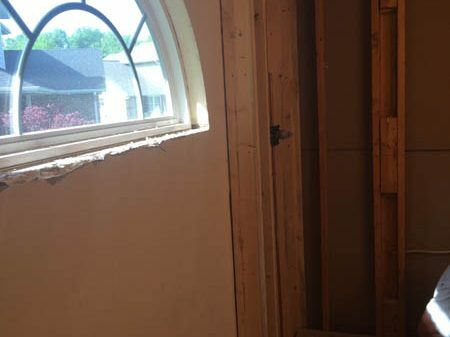 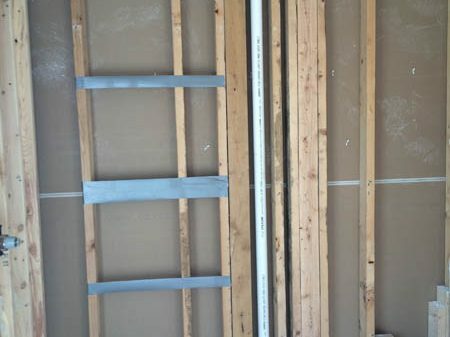 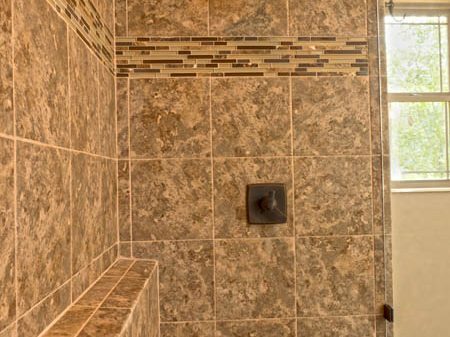 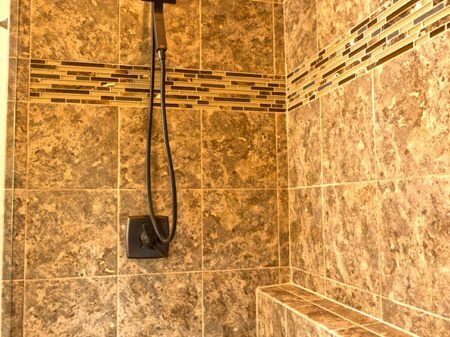 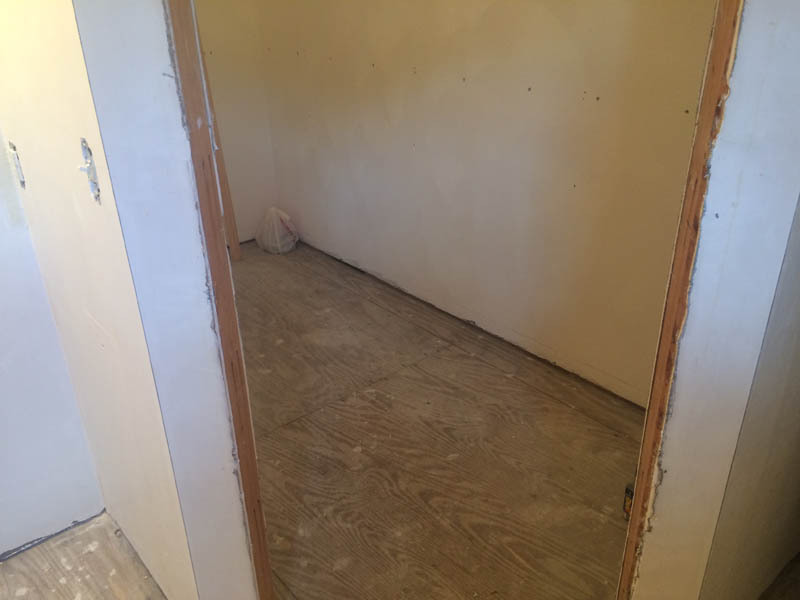 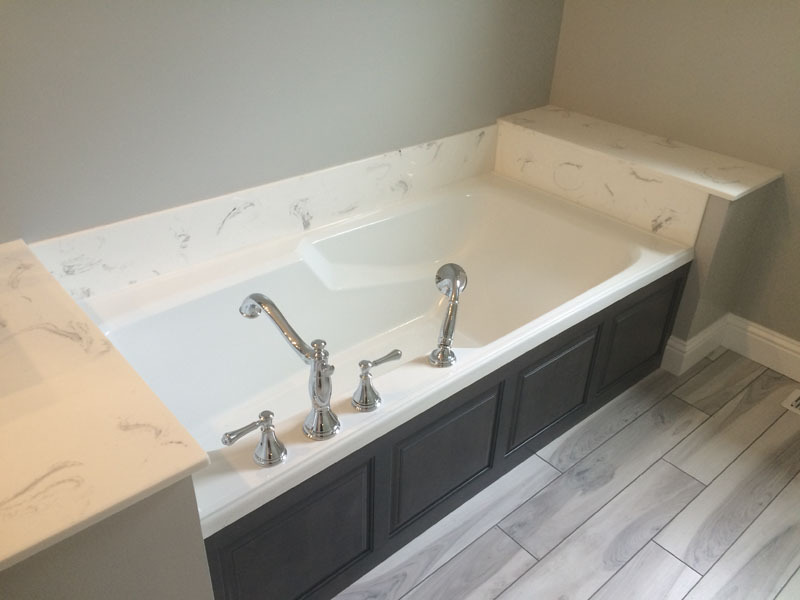 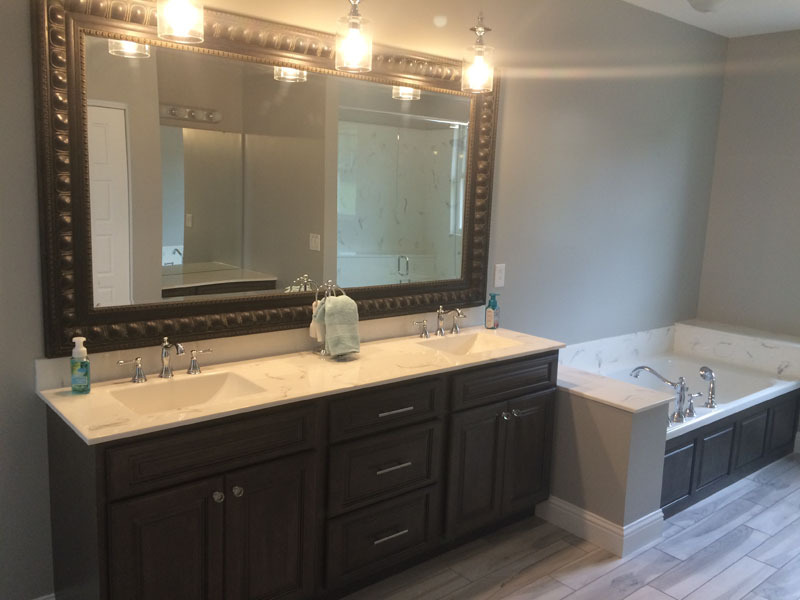 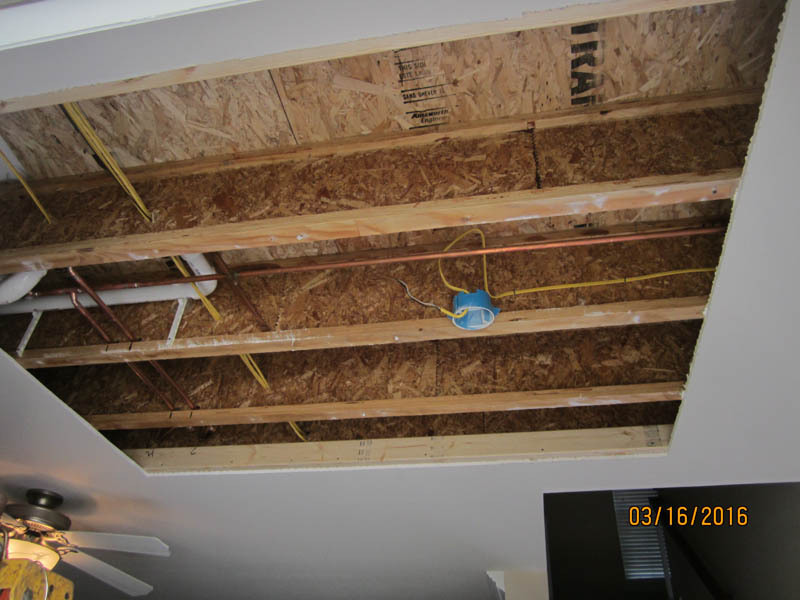 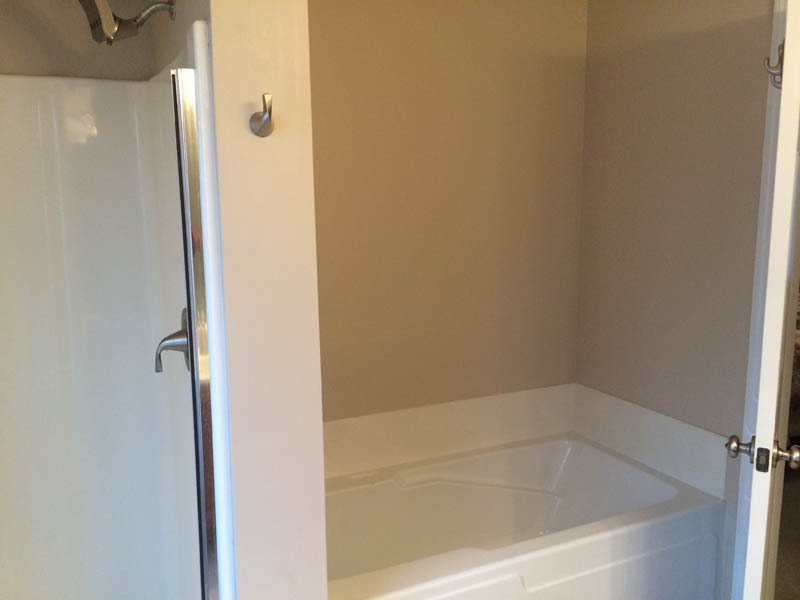 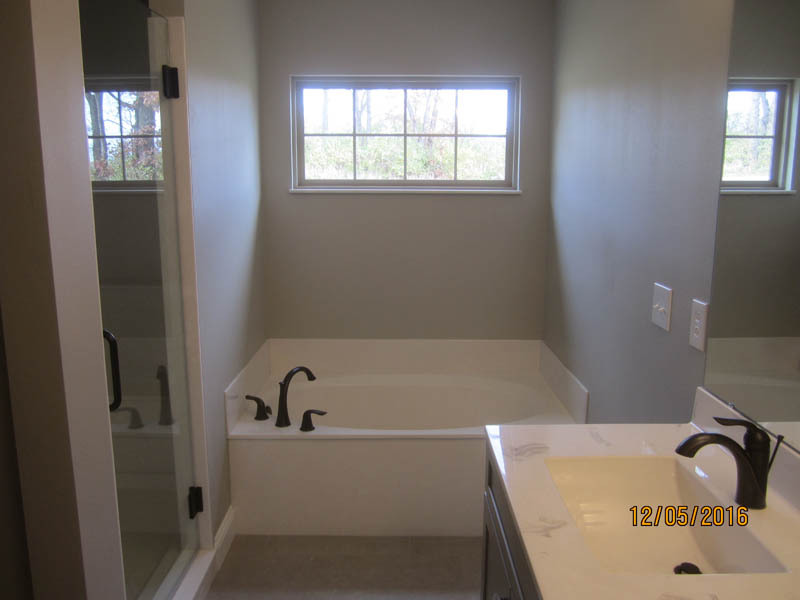 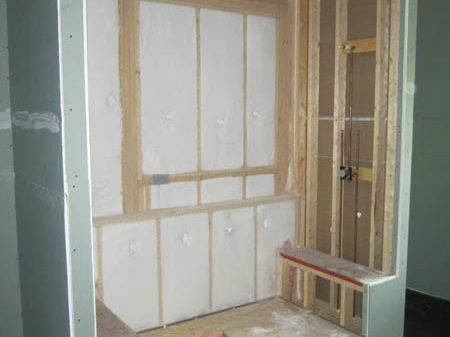 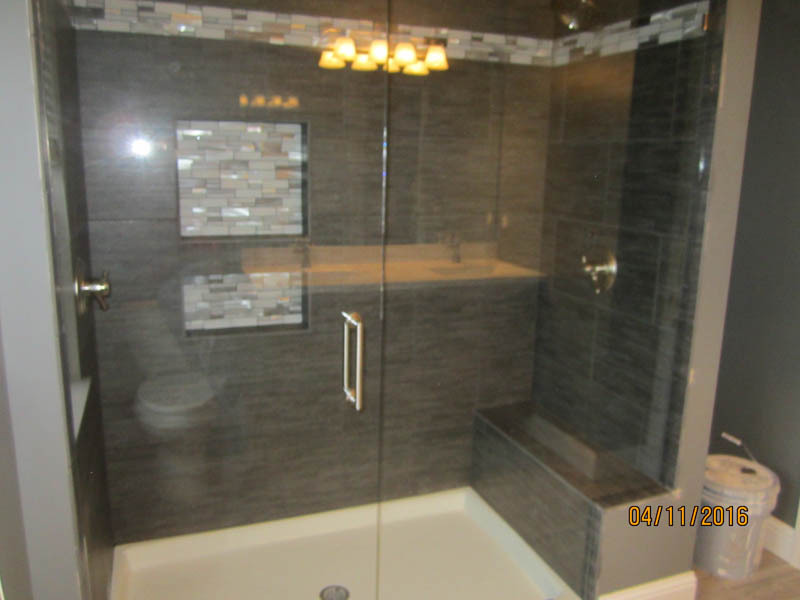 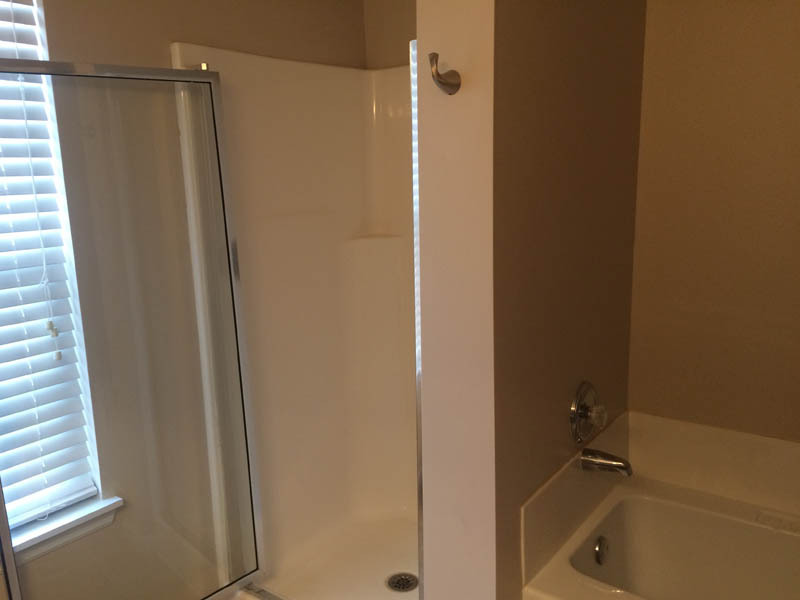 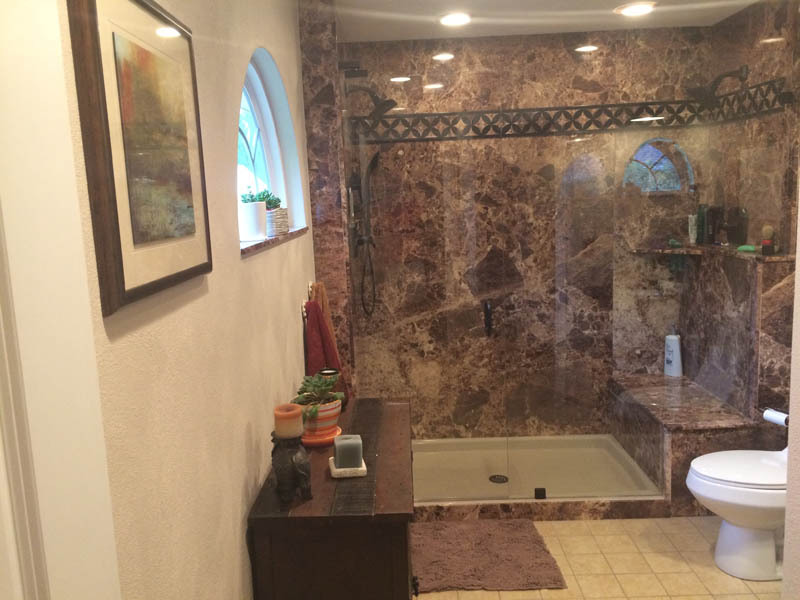 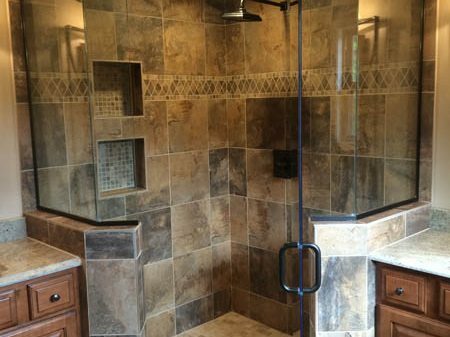 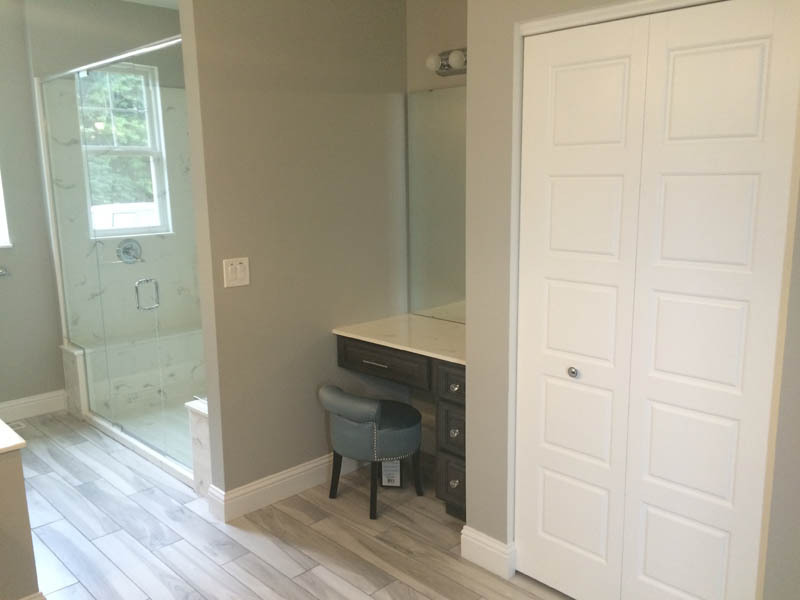 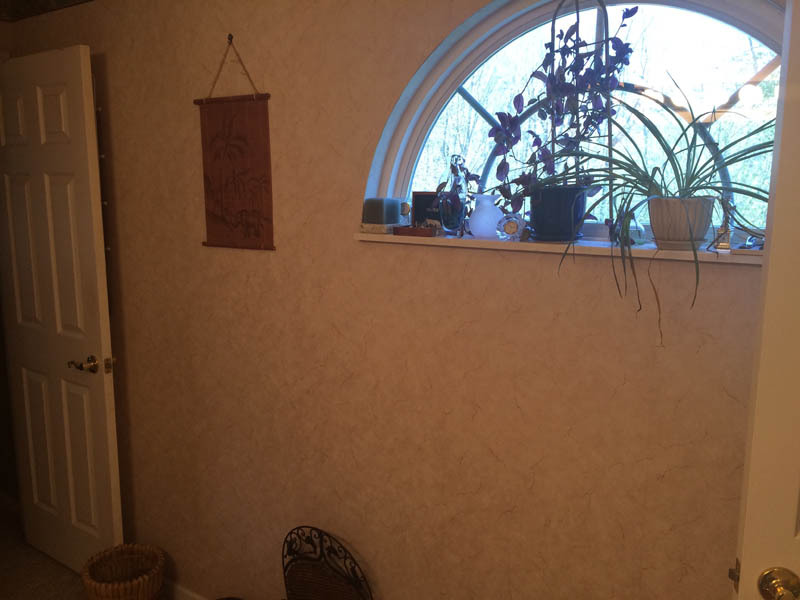 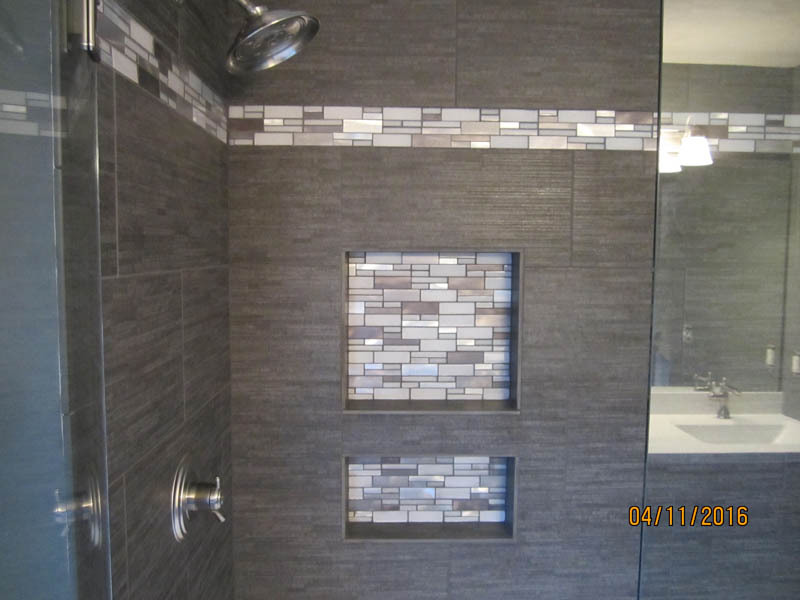 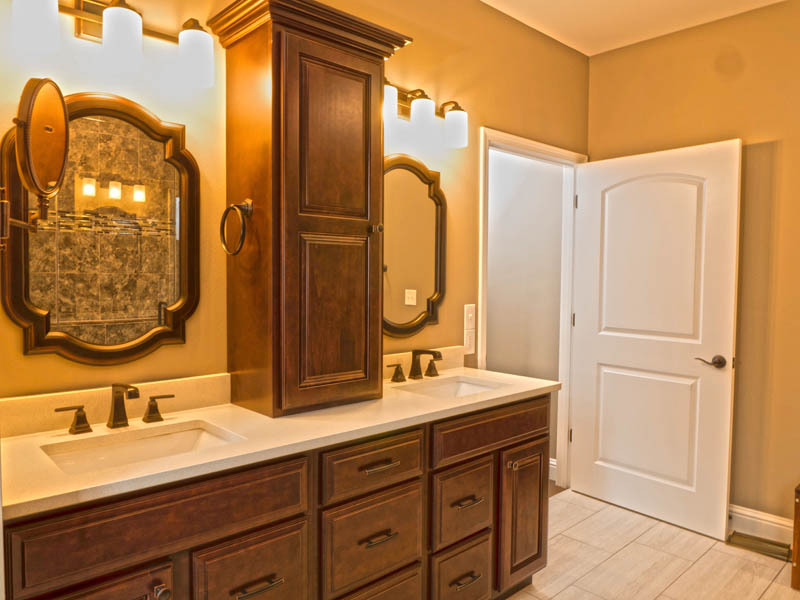 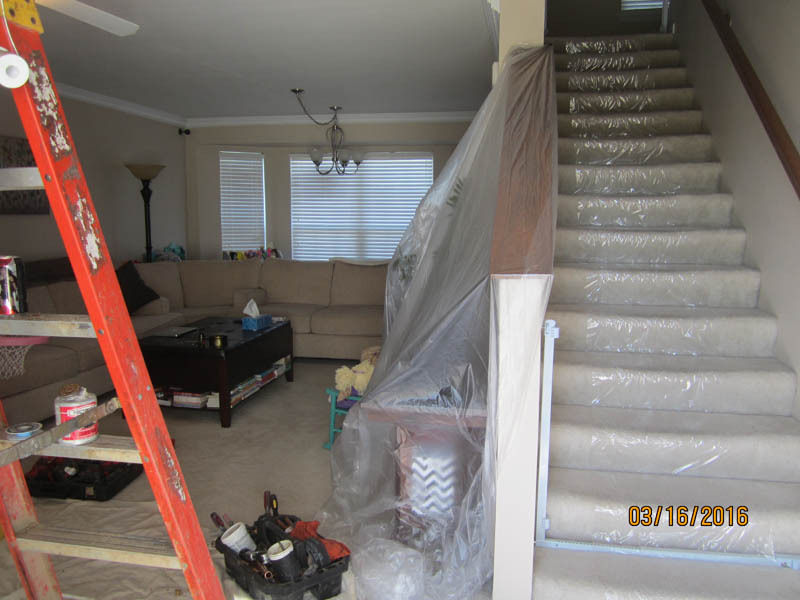 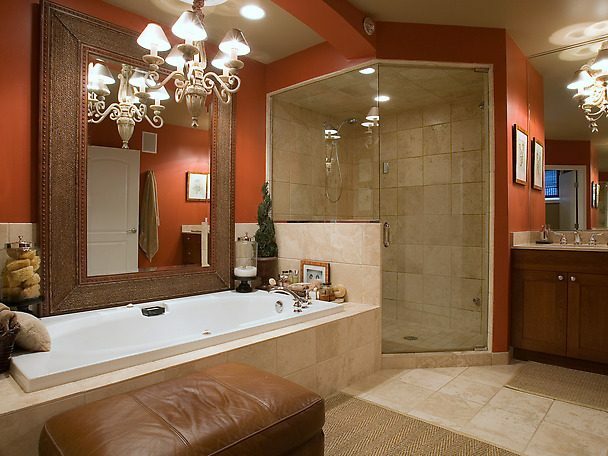 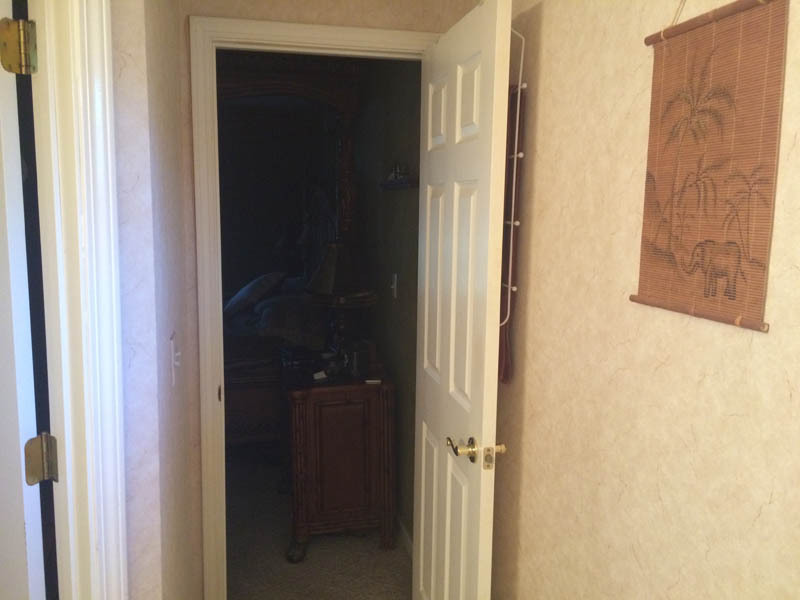 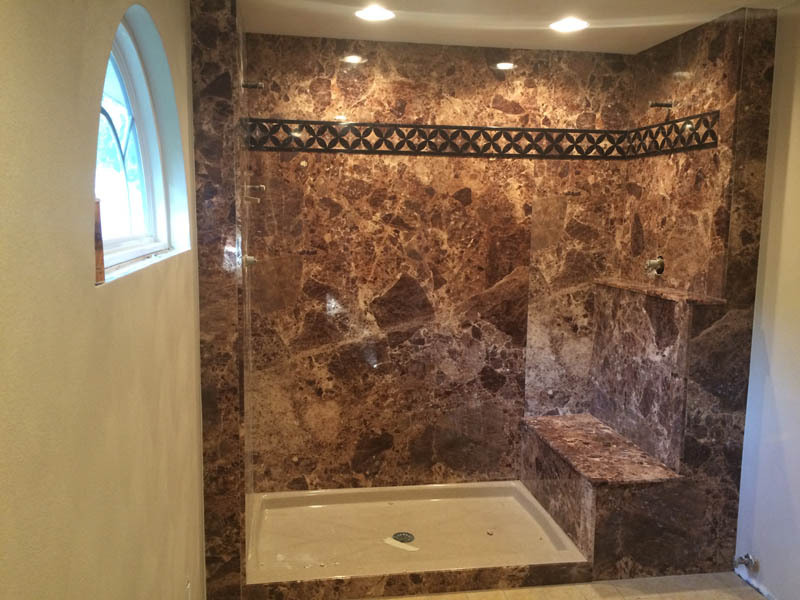 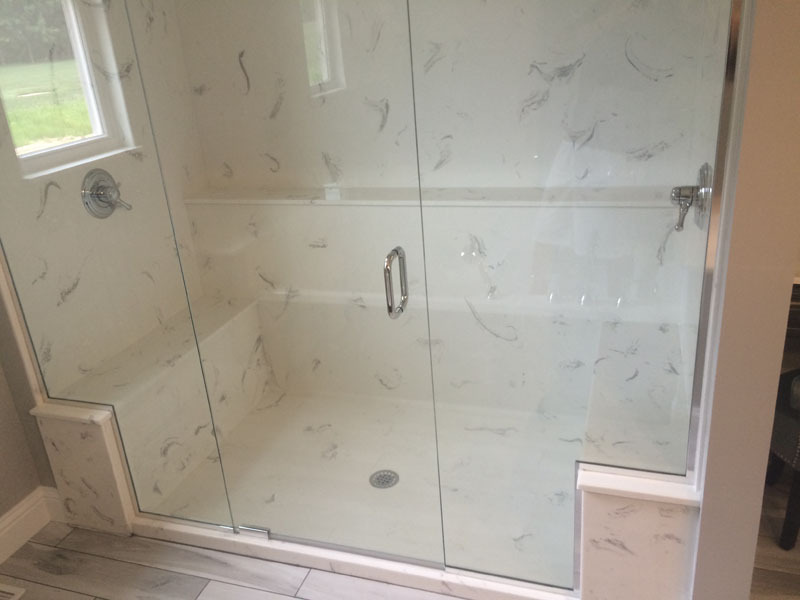 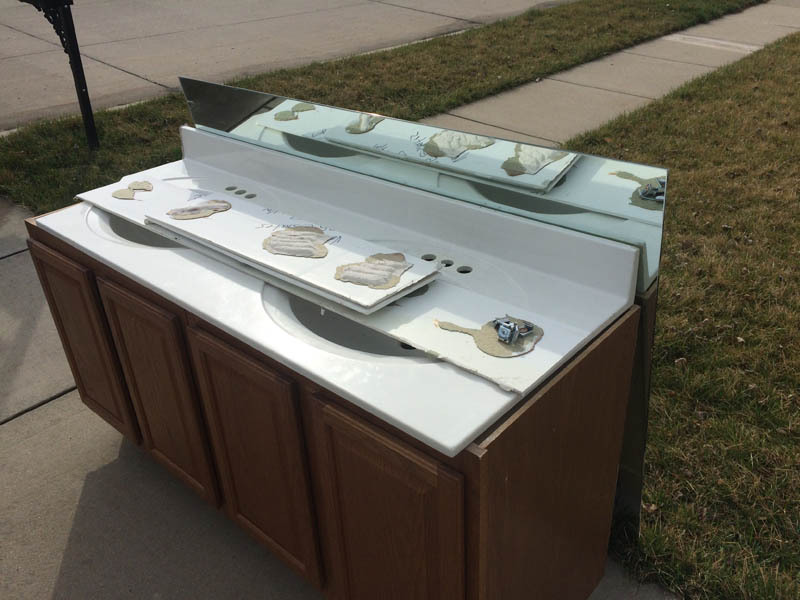 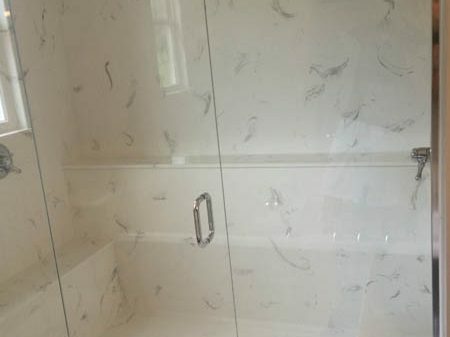 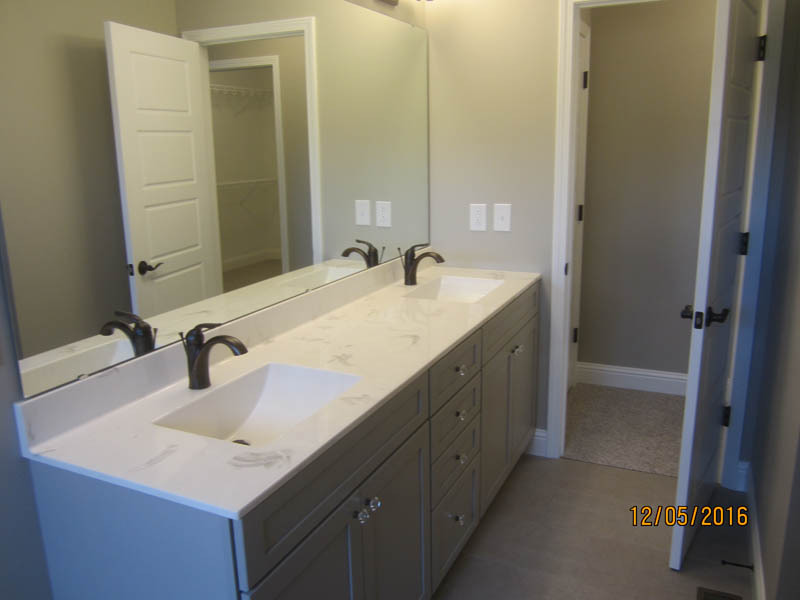 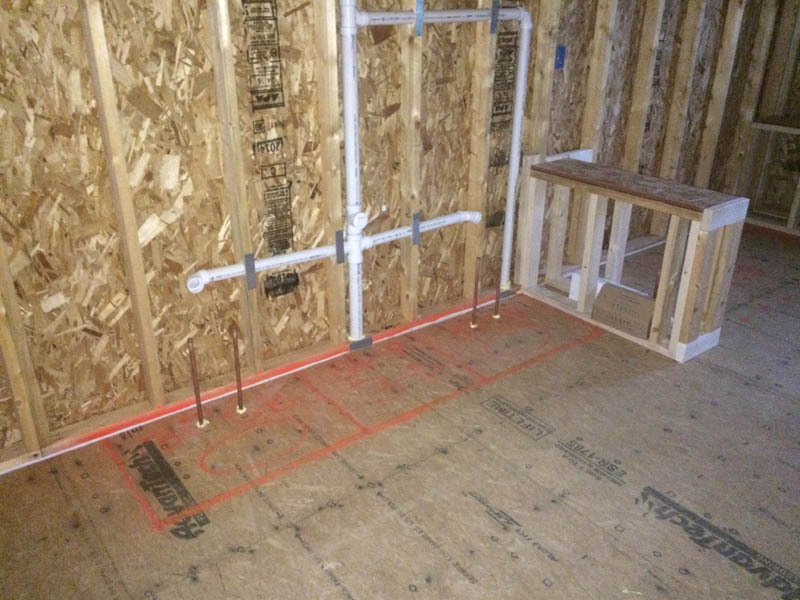 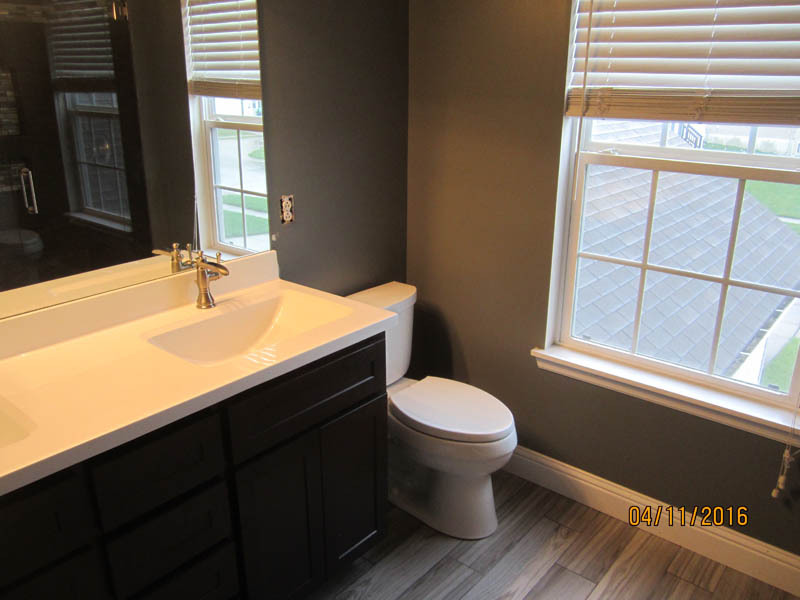 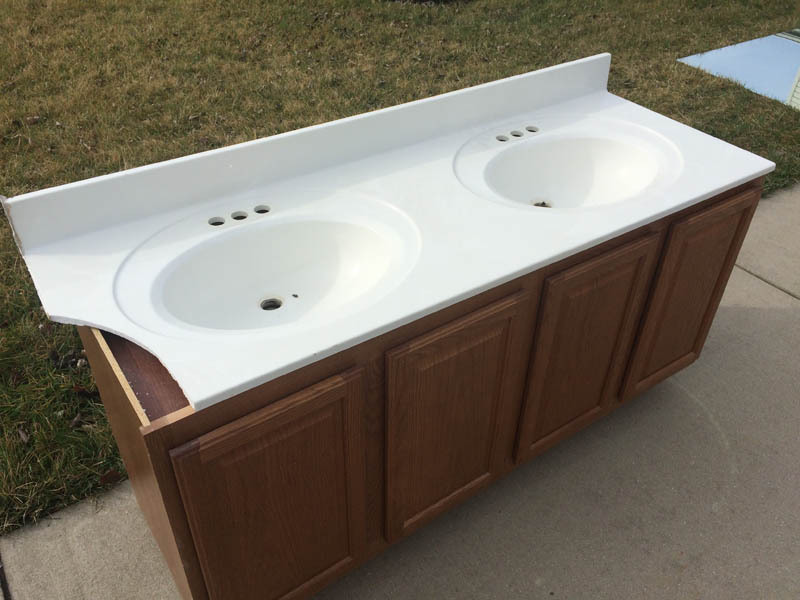 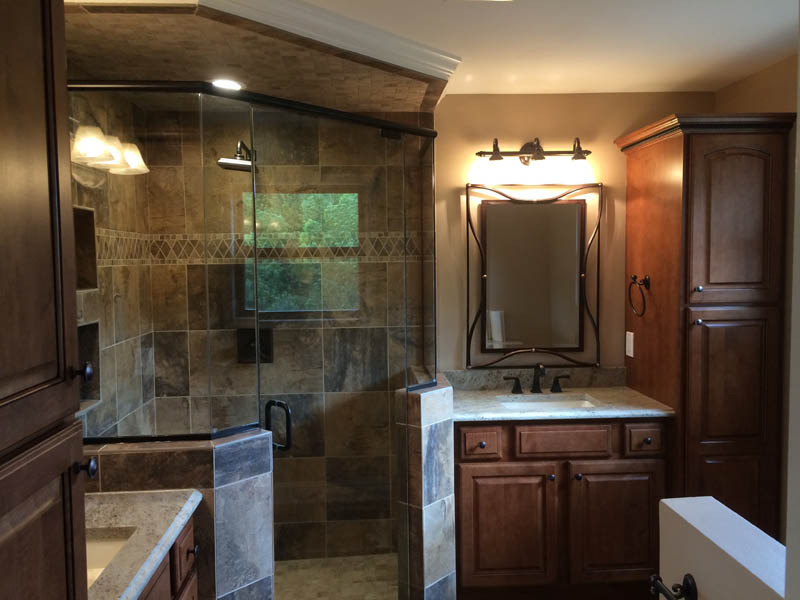 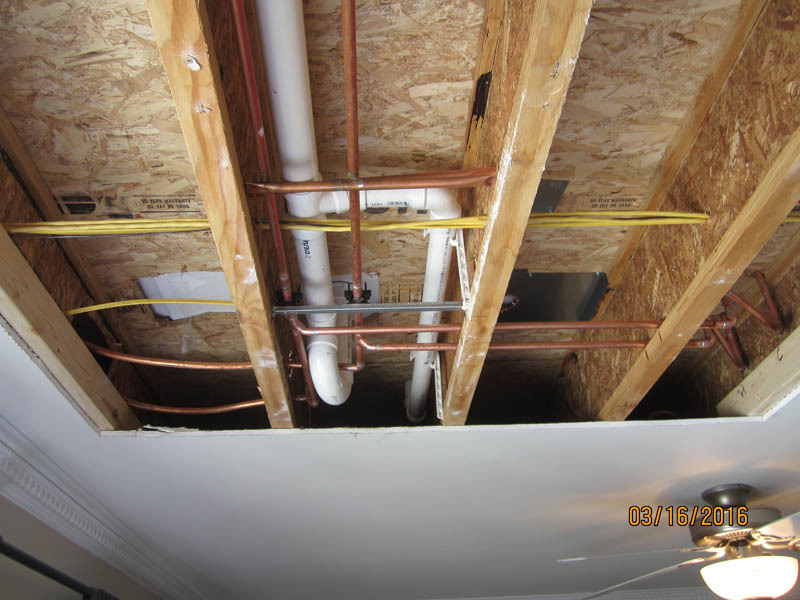 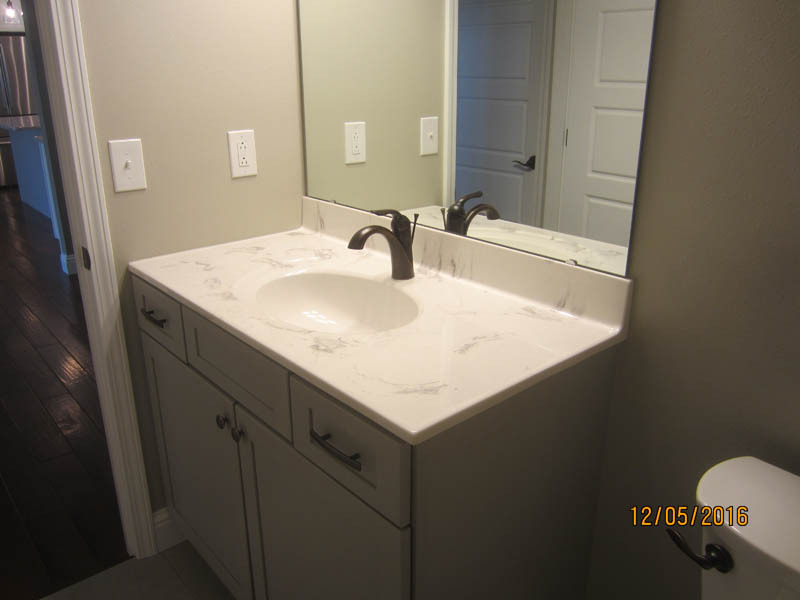 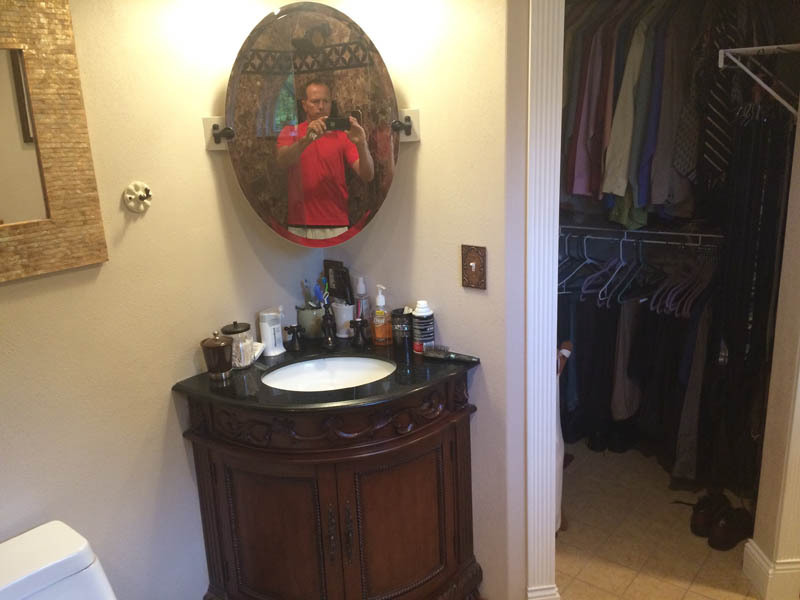 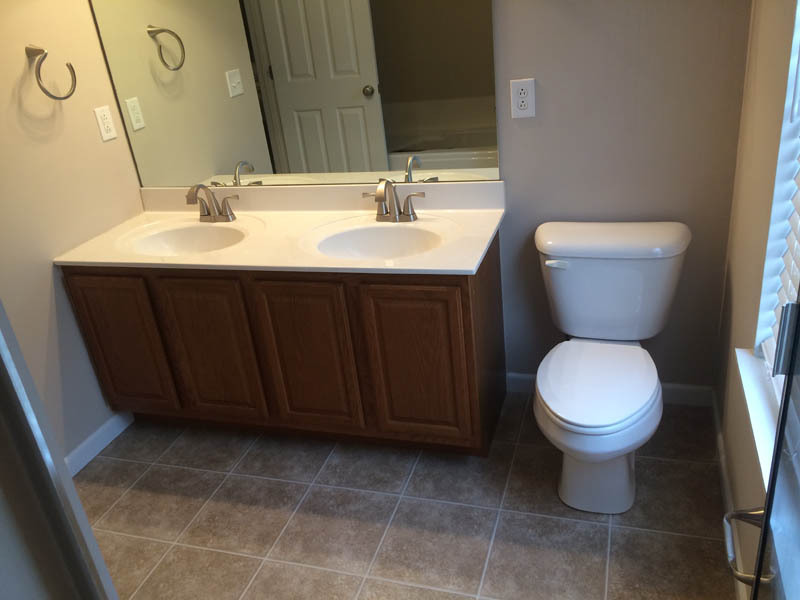 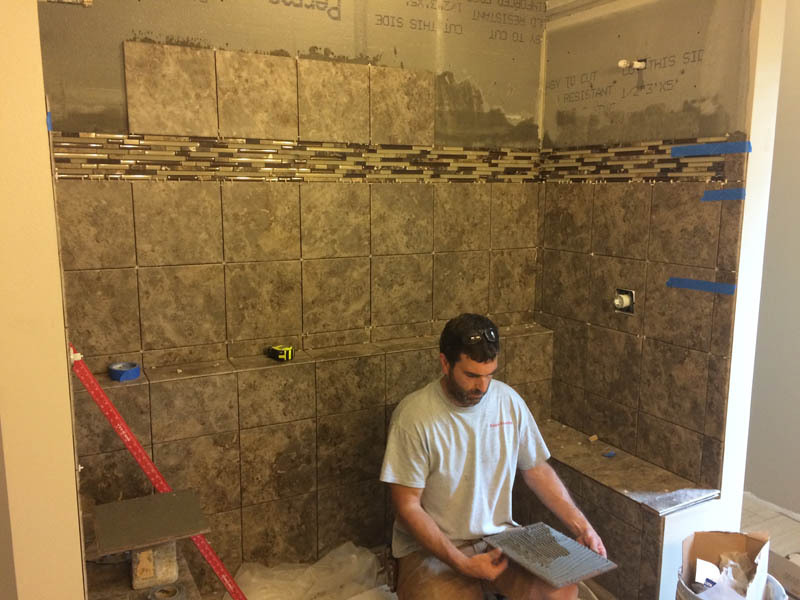 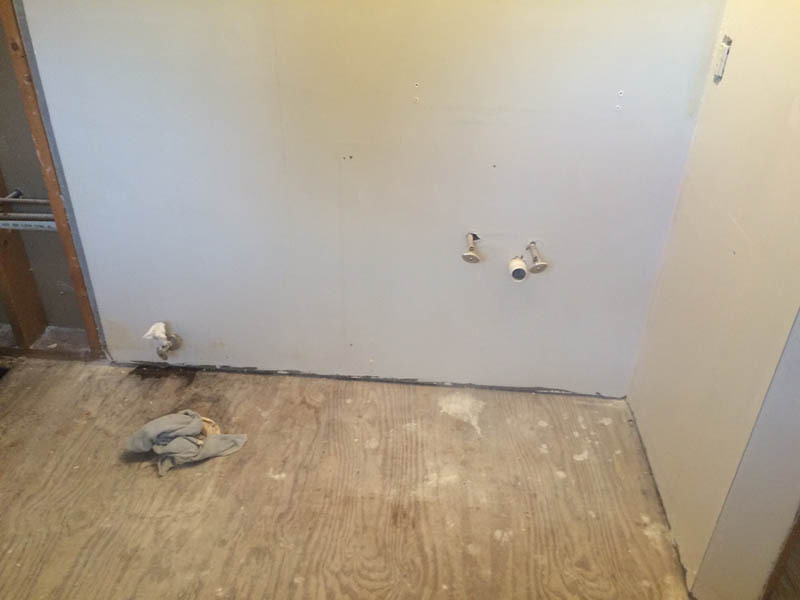 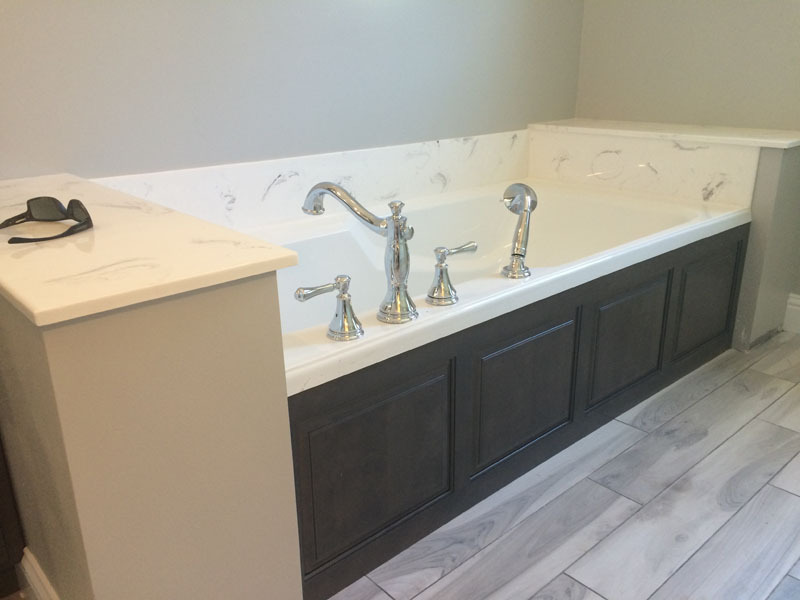 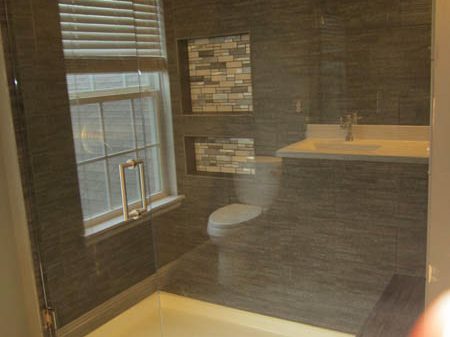 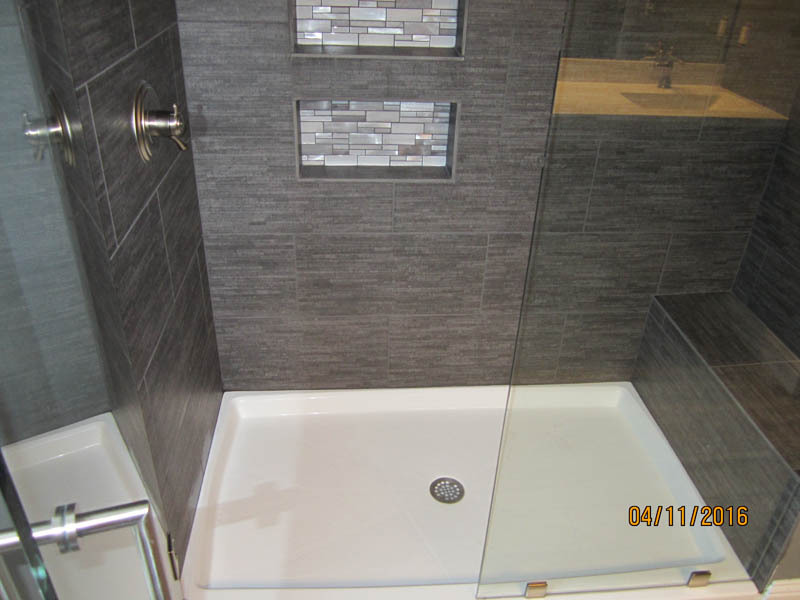 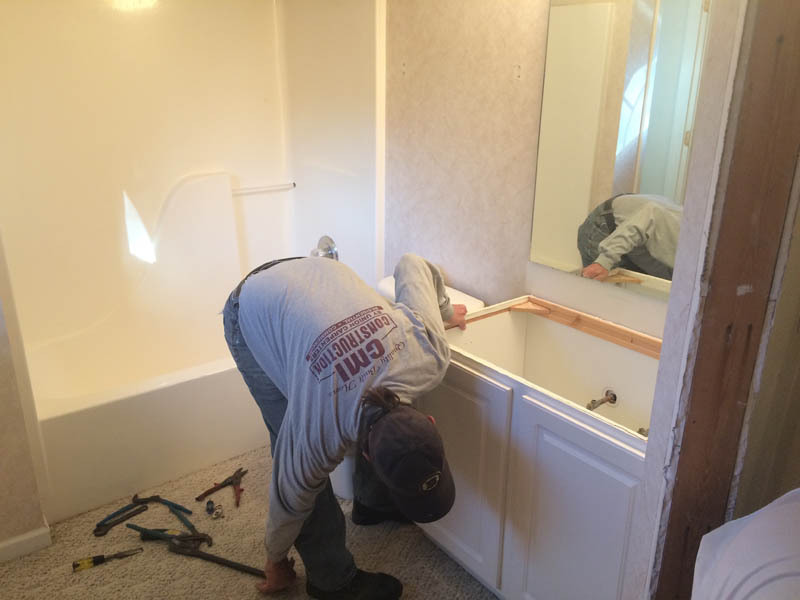 Our Bathroom Remodeling varies from as simple as repairs on bathroom sink faucets, new toilet installs, and instant hot water system installations to extensive full bathroom remodels that would include updating your old fiberglass or cast iron tub with a new state of the art full walk in shower. 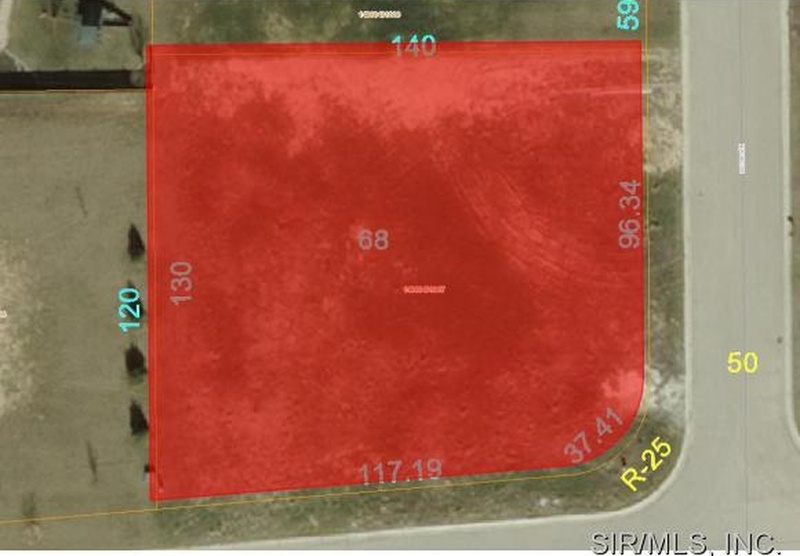 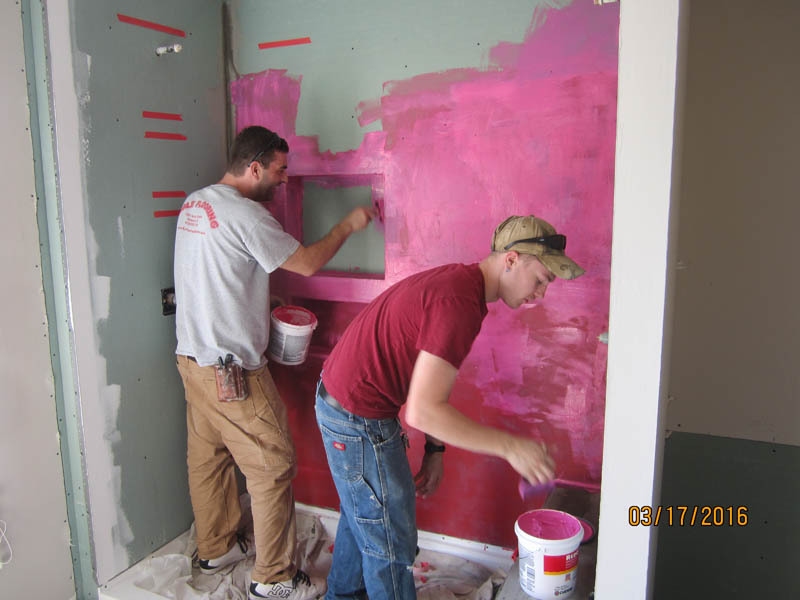 Click here to send Coy a message or you can call Coy directly at 618-580-5025 to set up your initial project consultation. 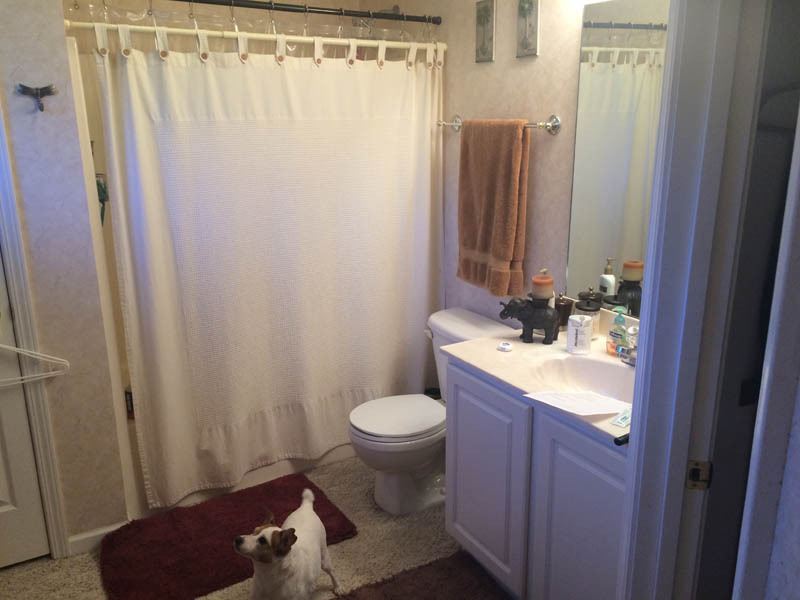 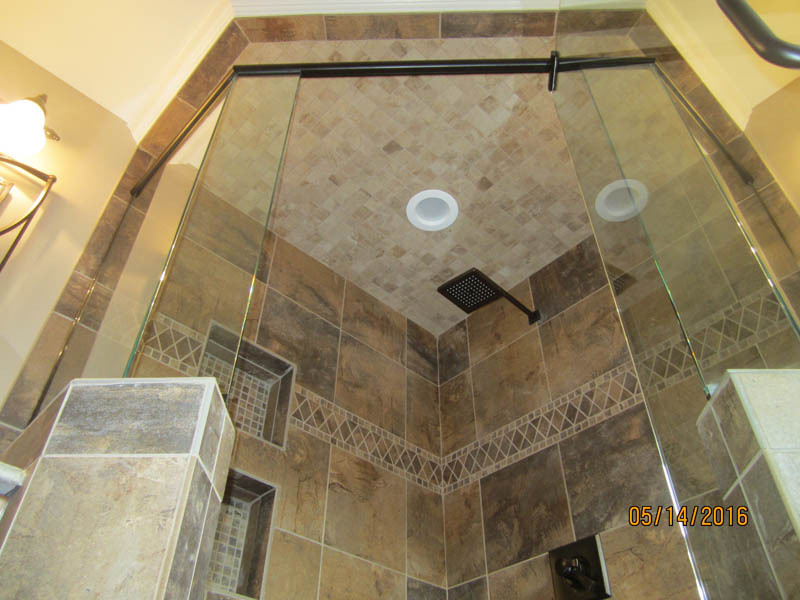 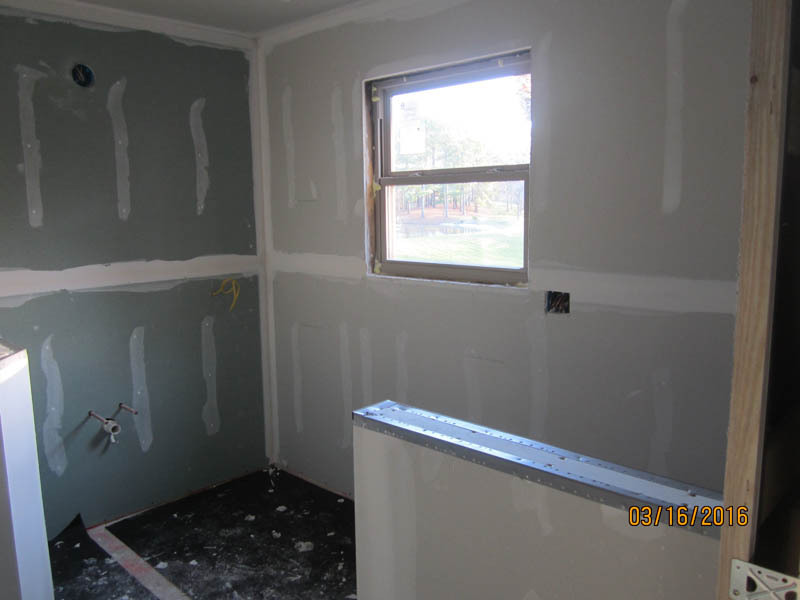 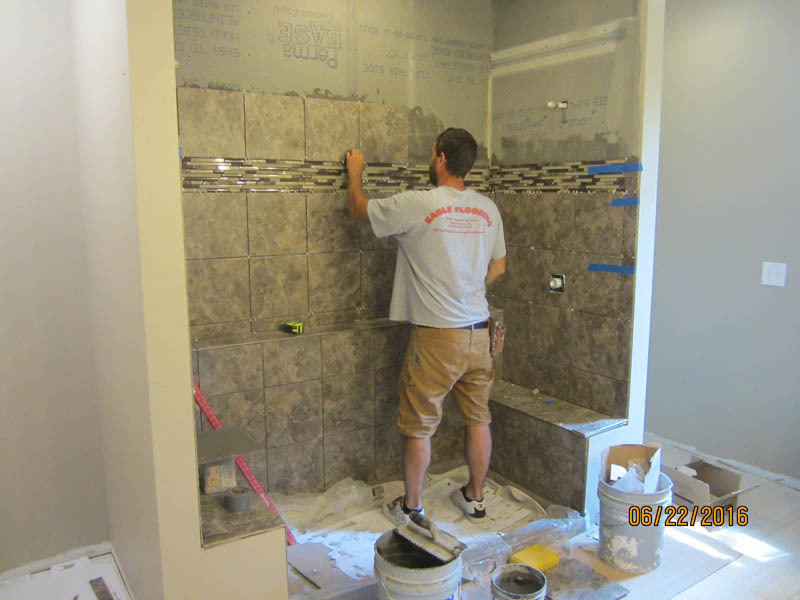 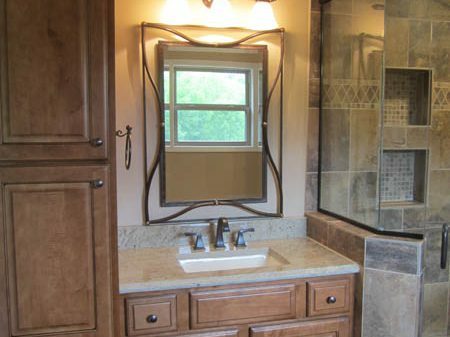 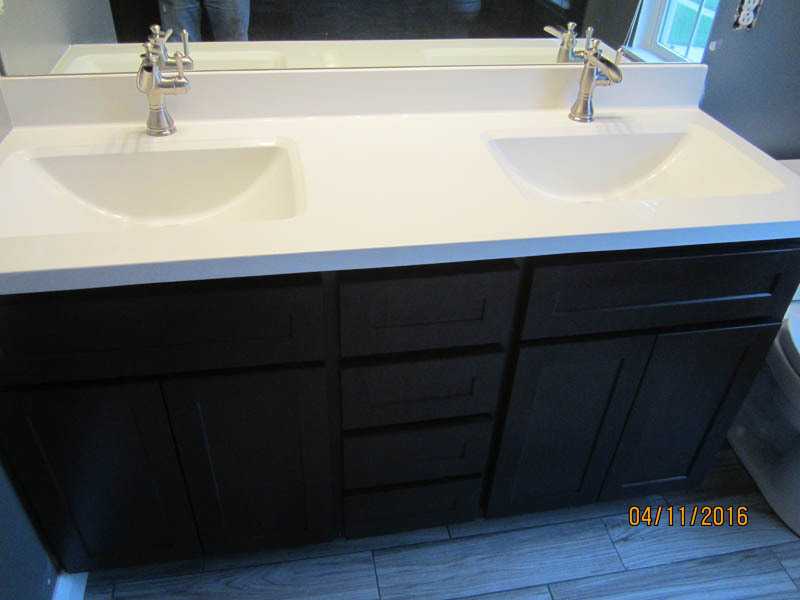 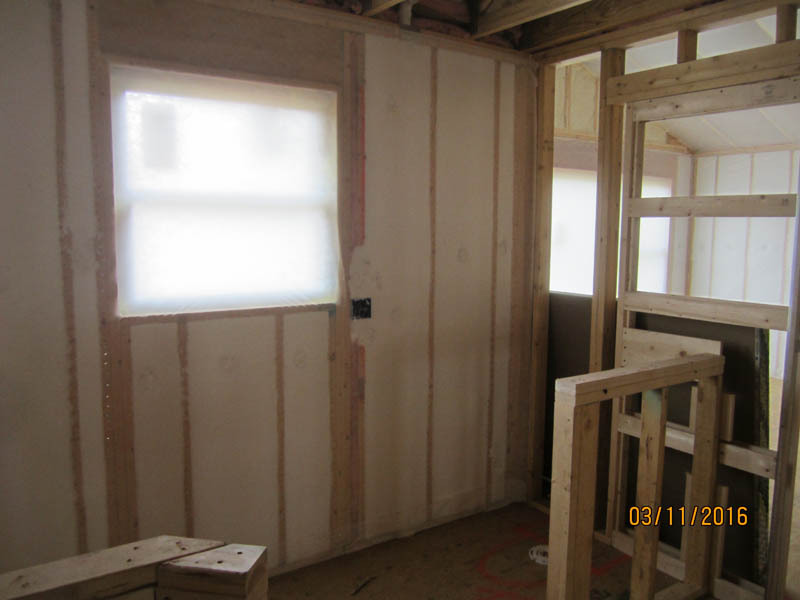 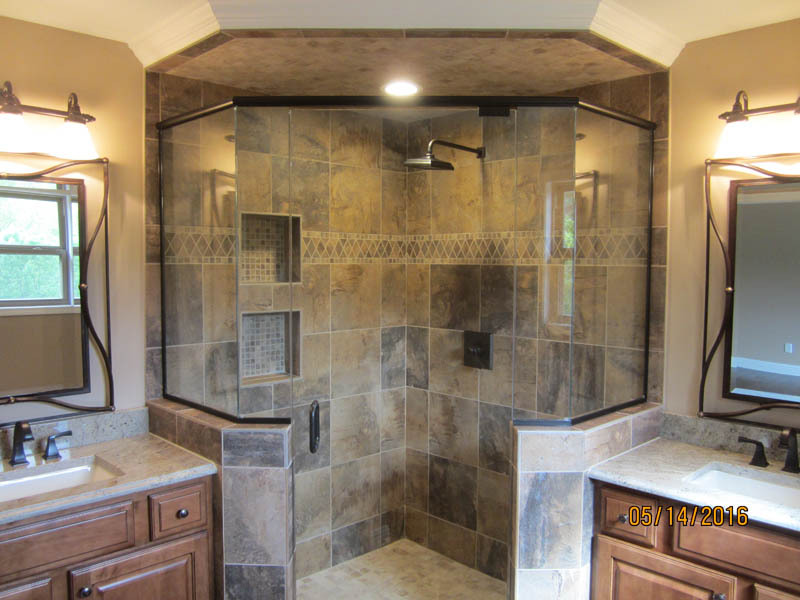 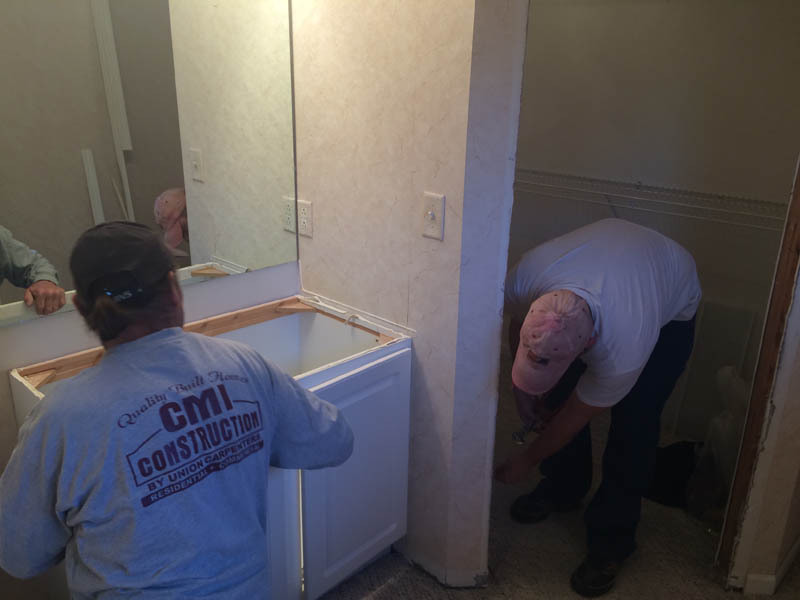 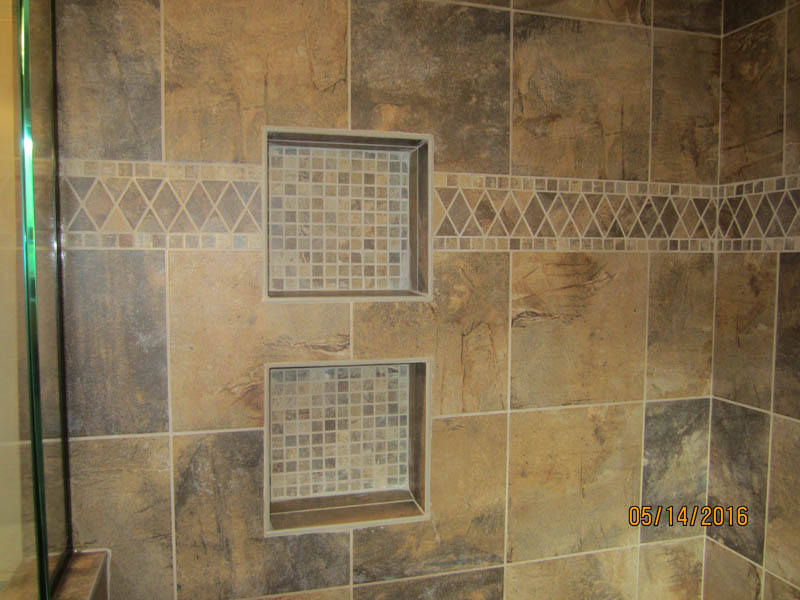 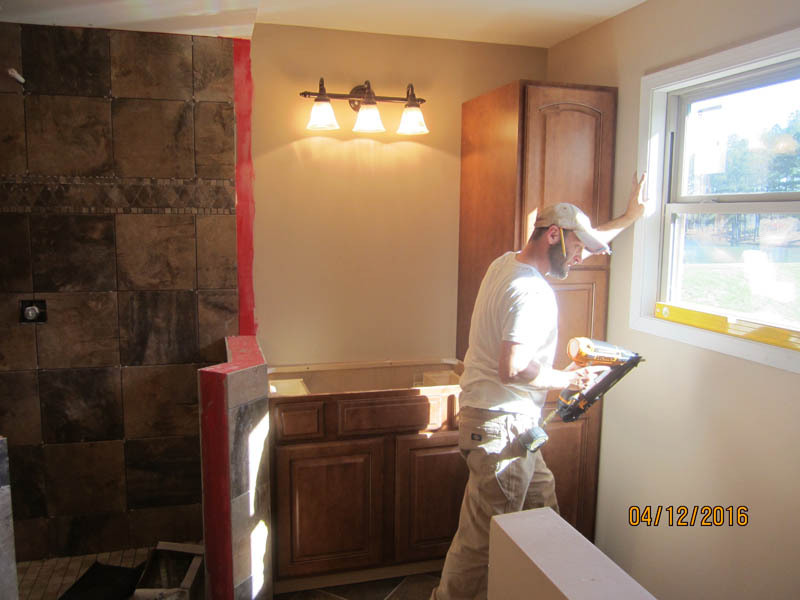 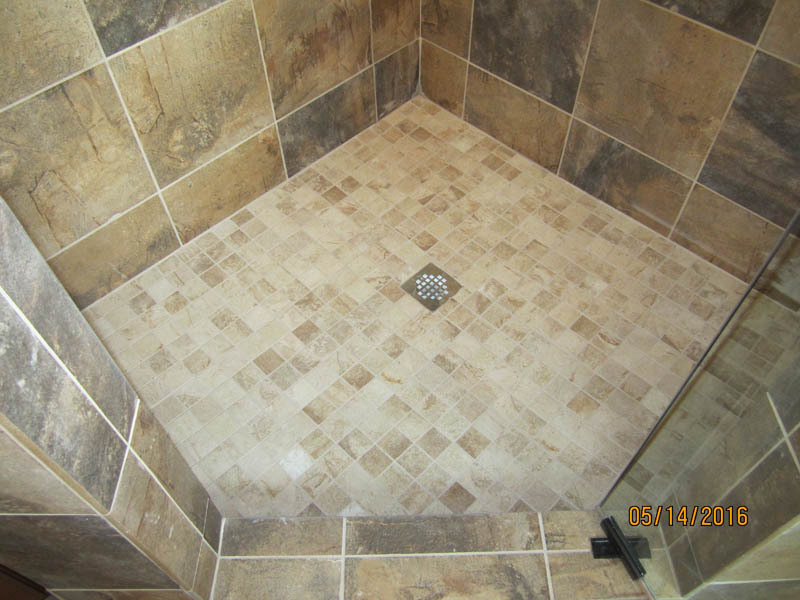 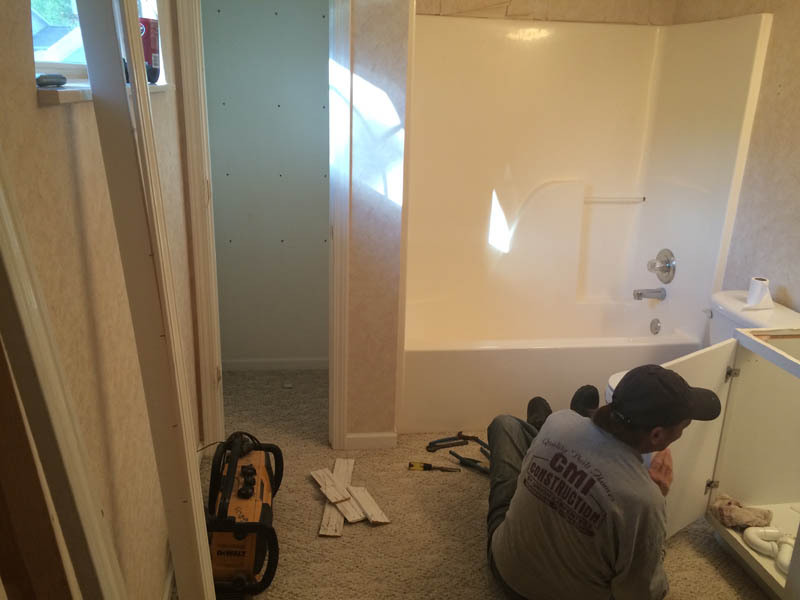 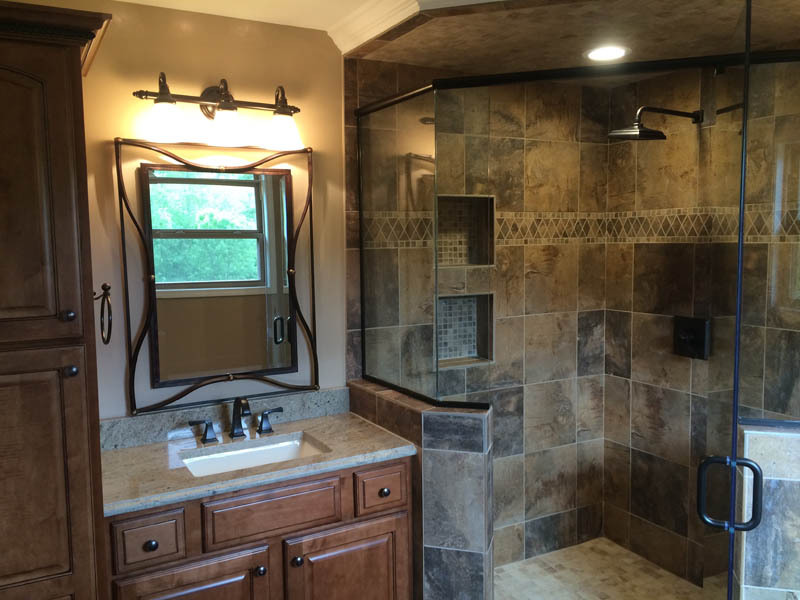 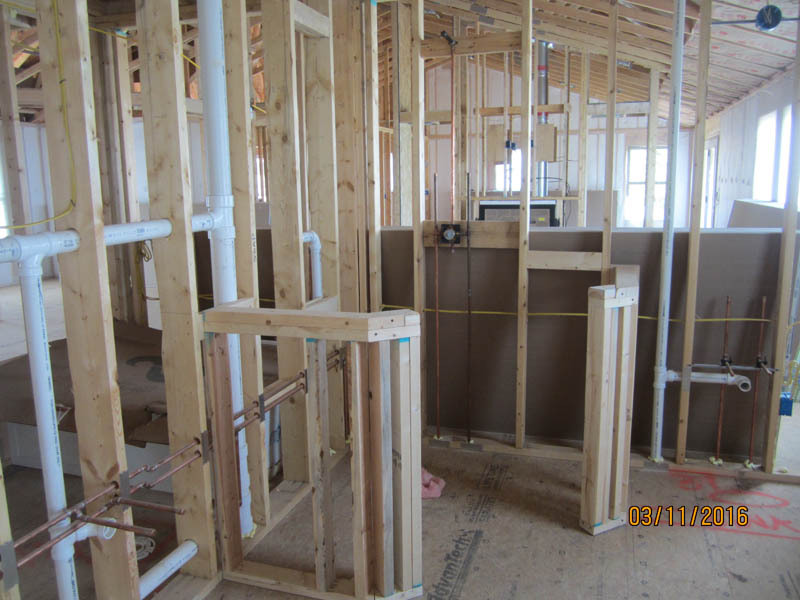 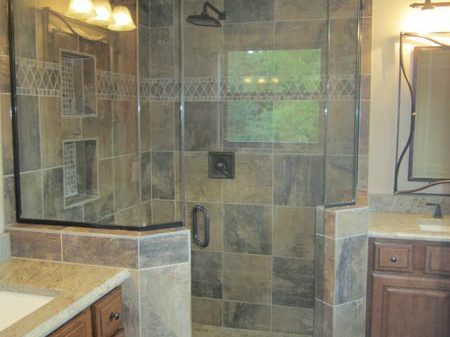 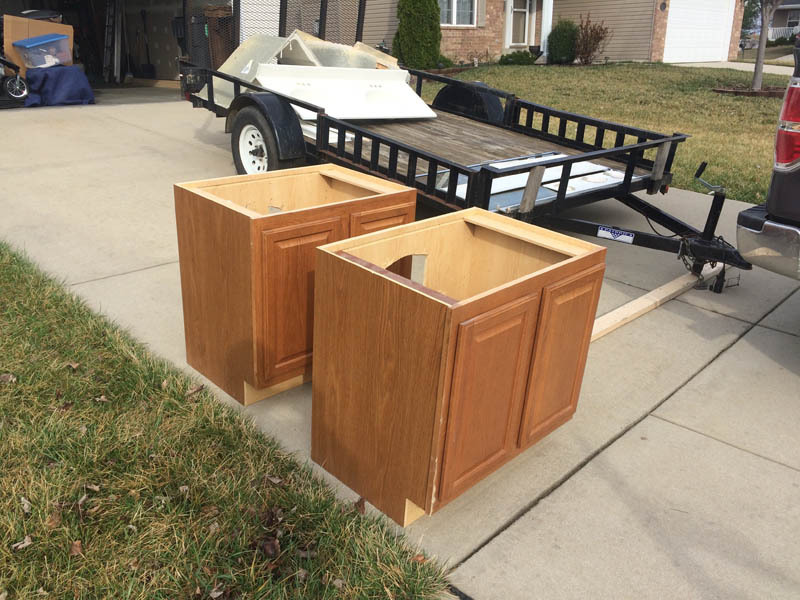 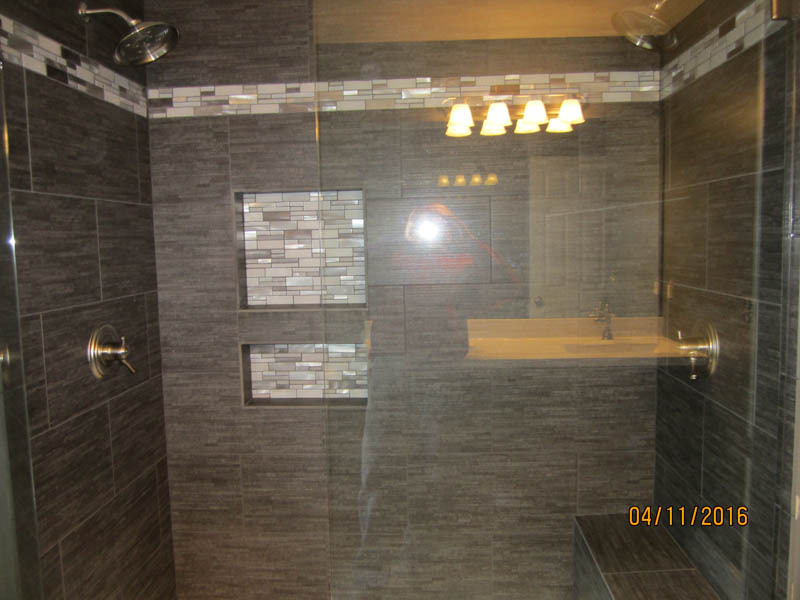 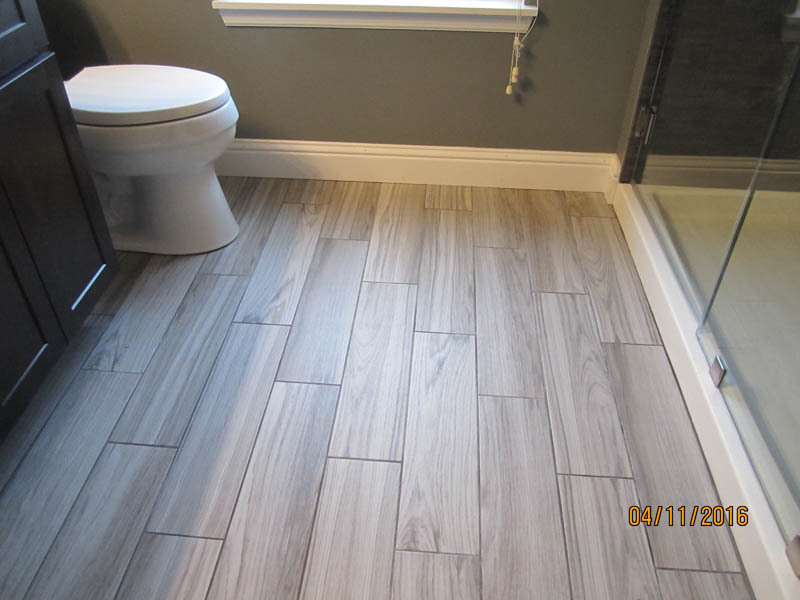 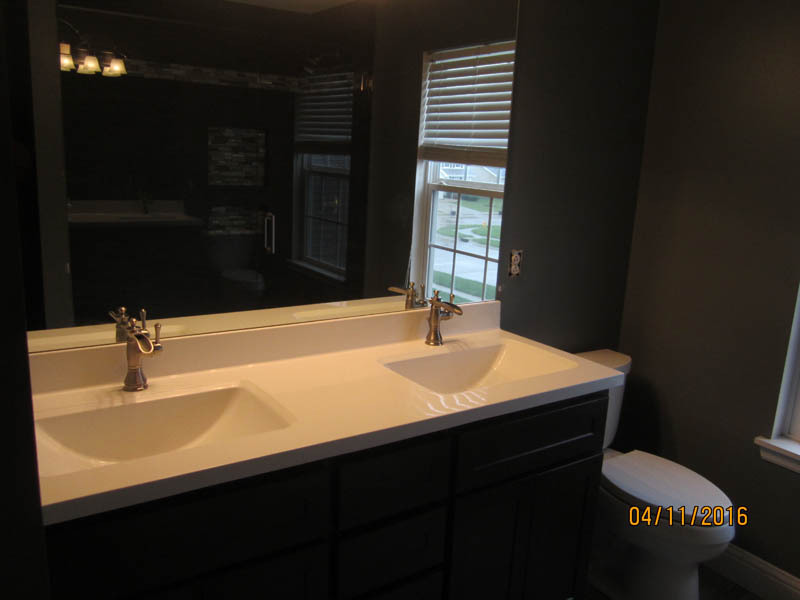 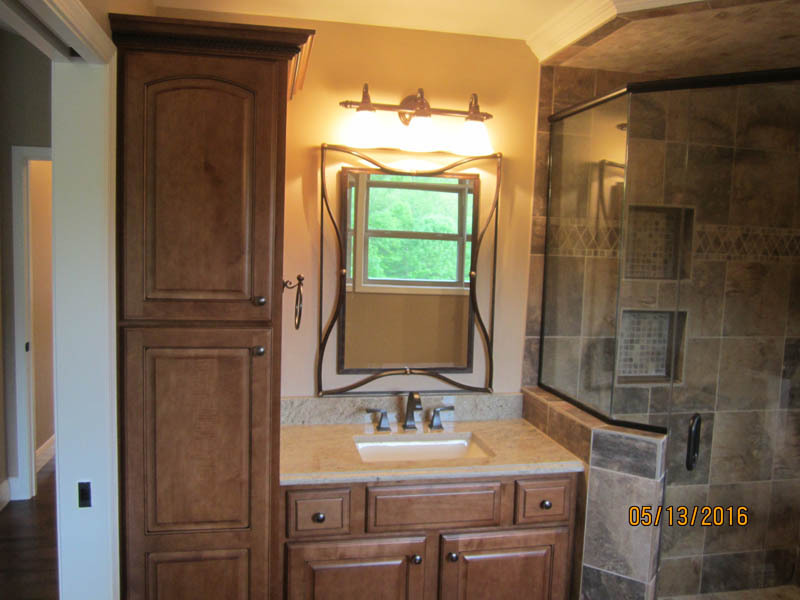 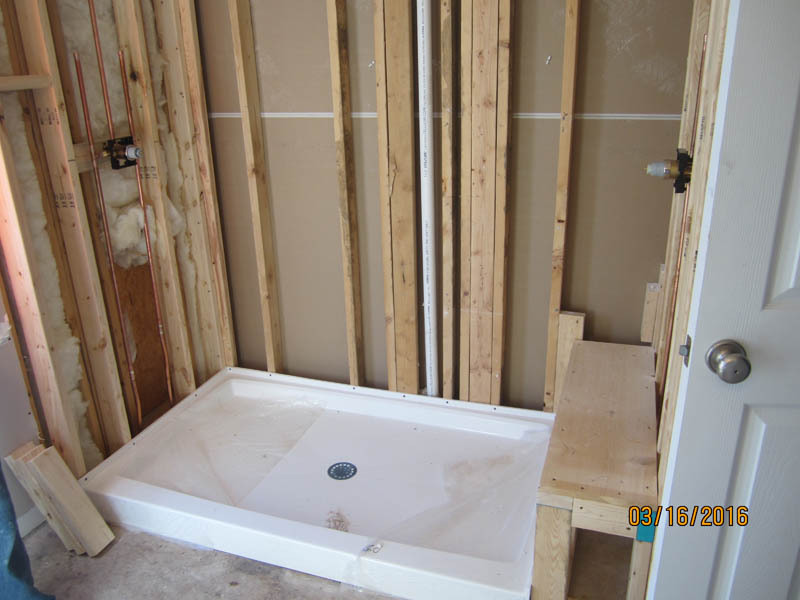 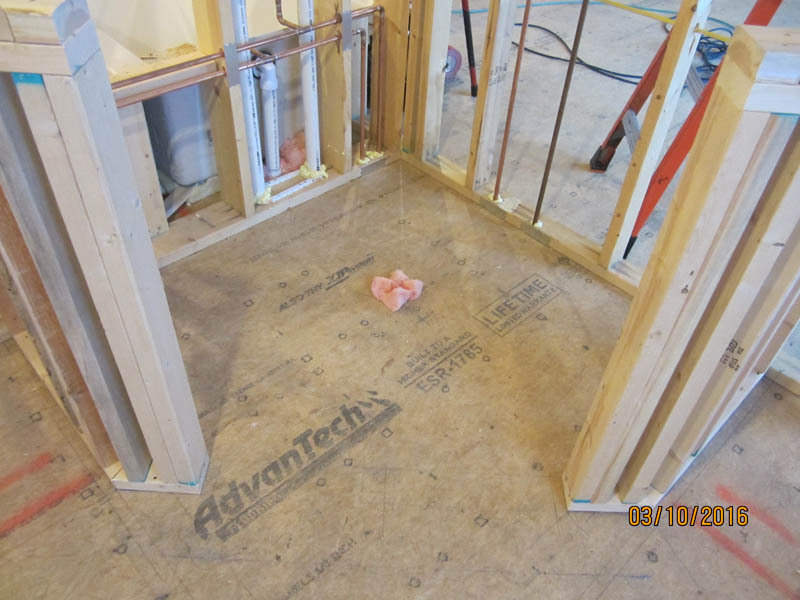 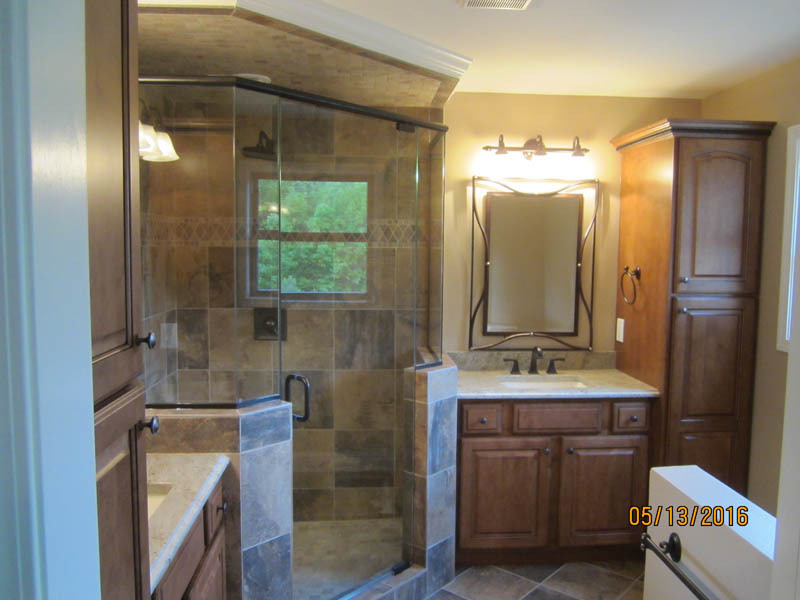 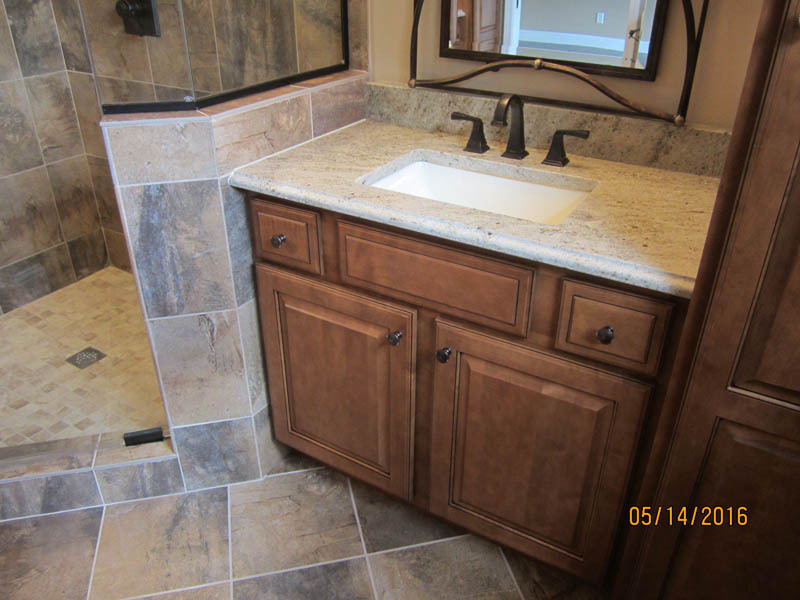 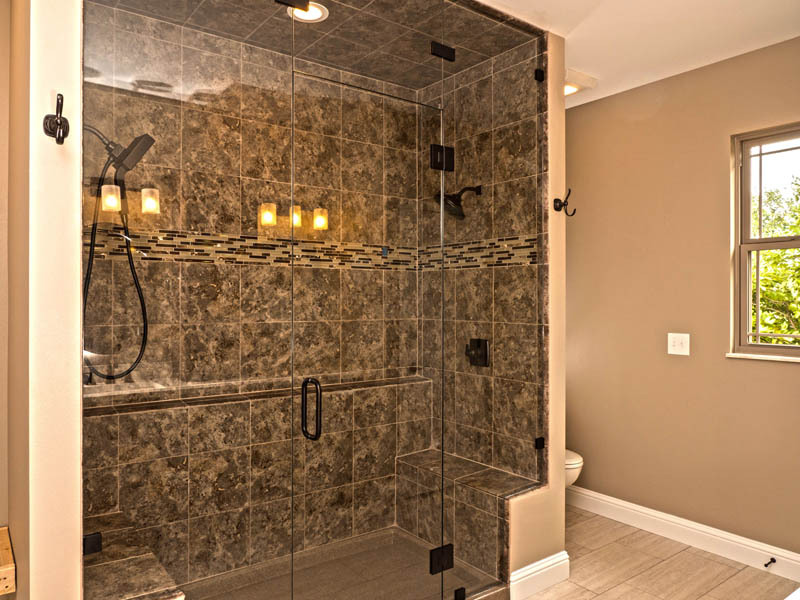 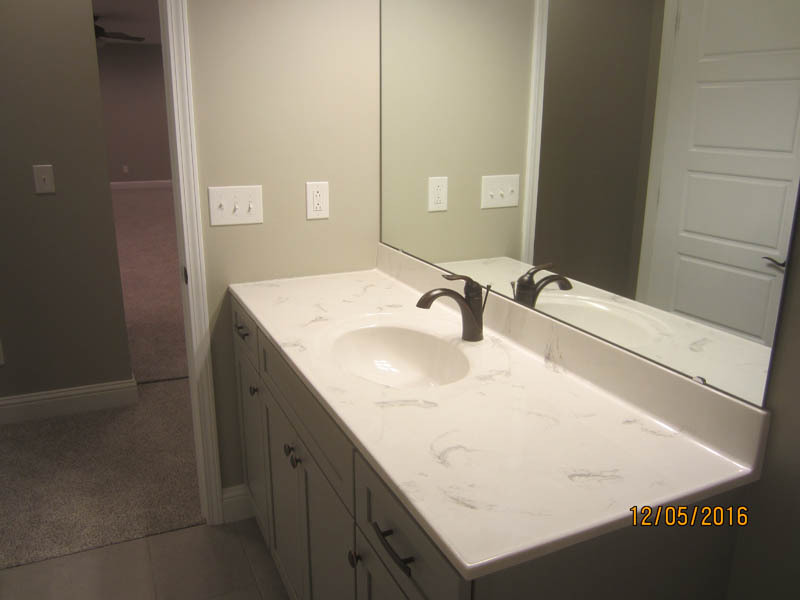 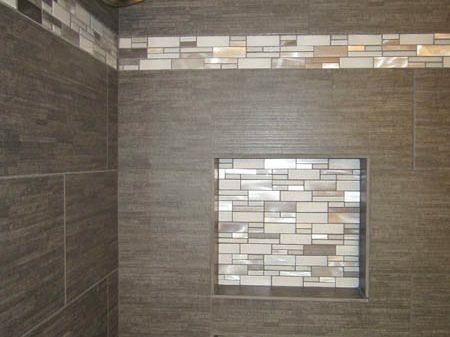 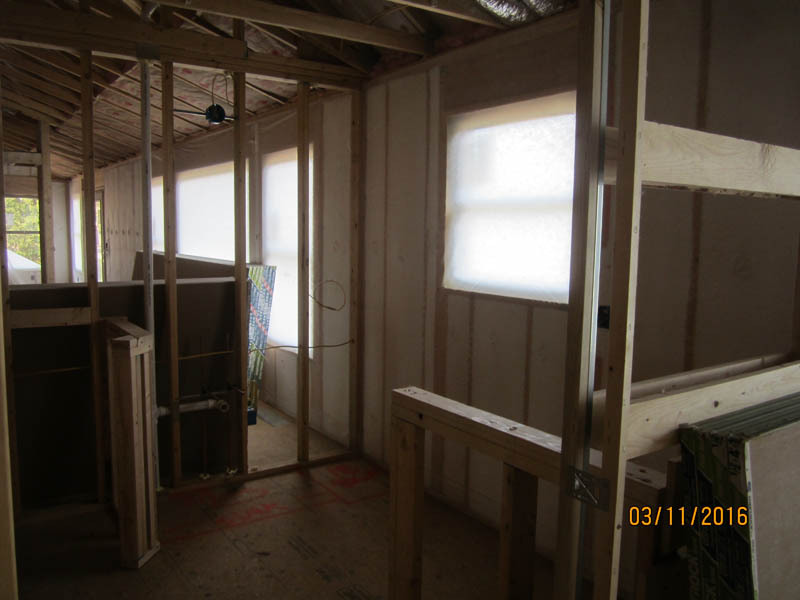 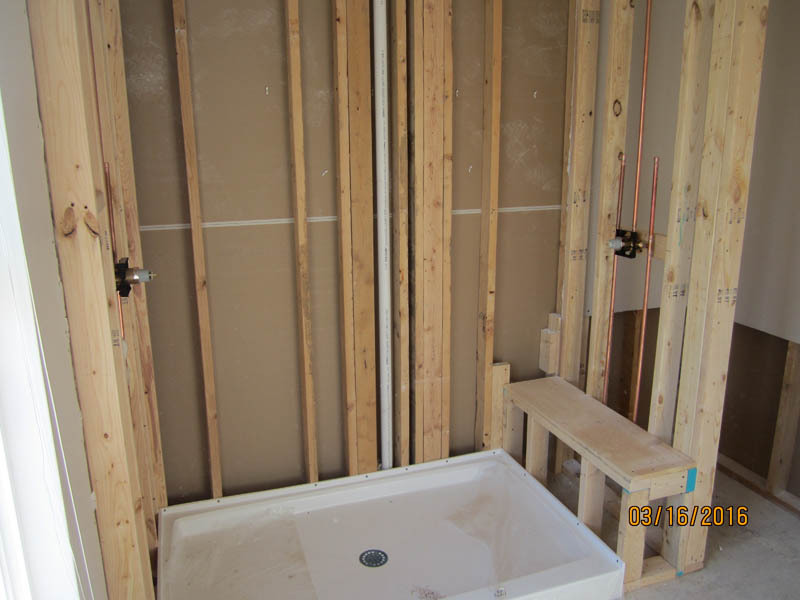 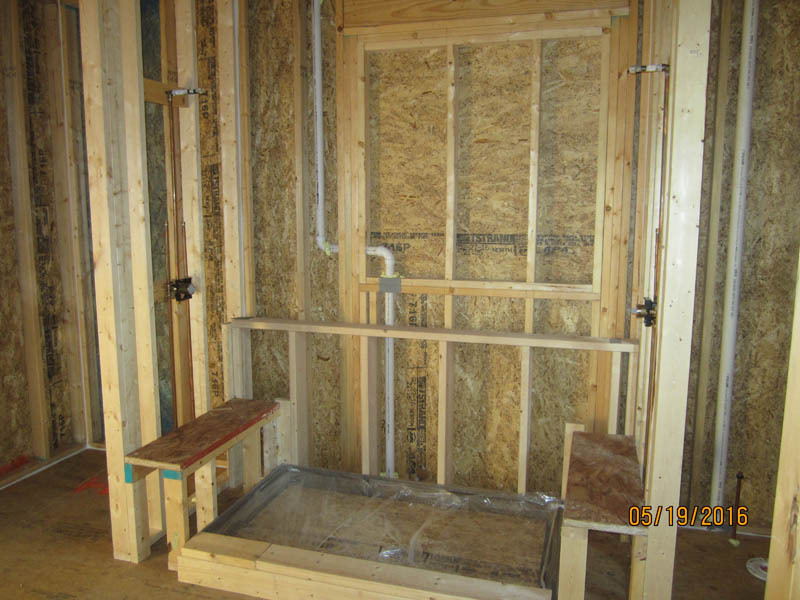 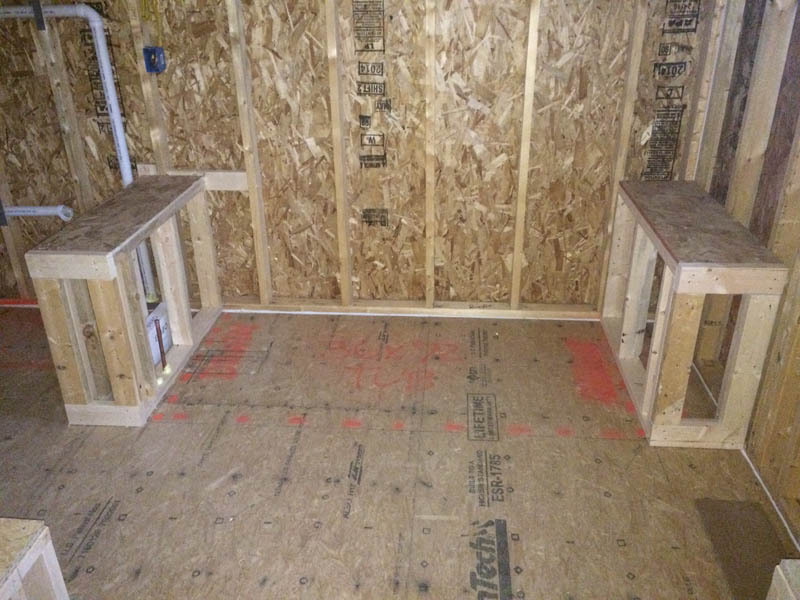 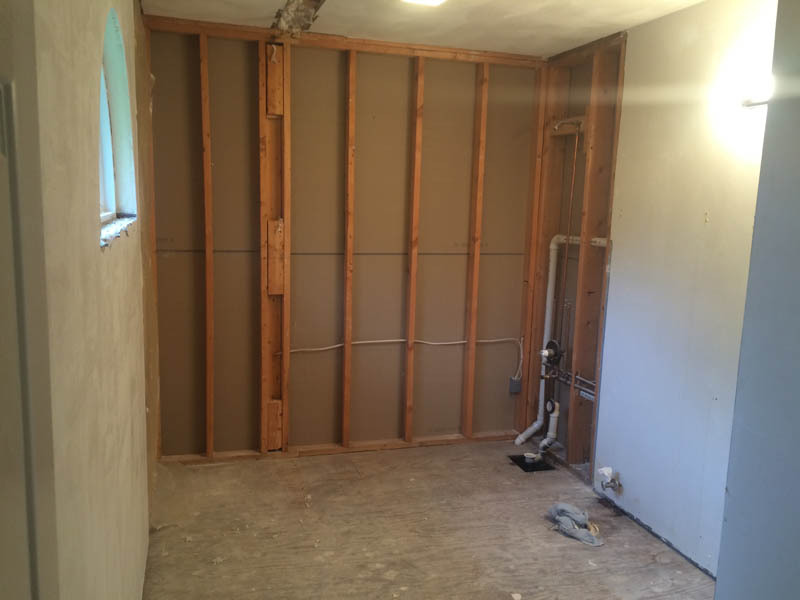 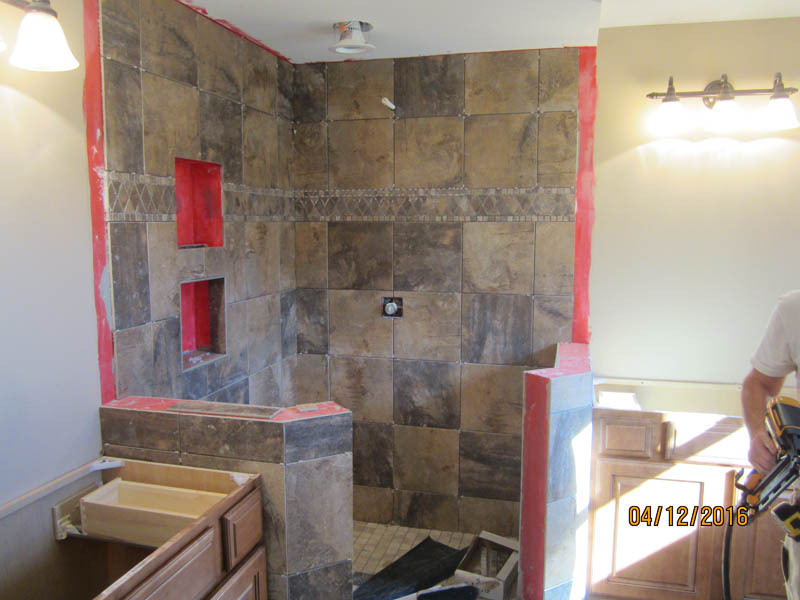 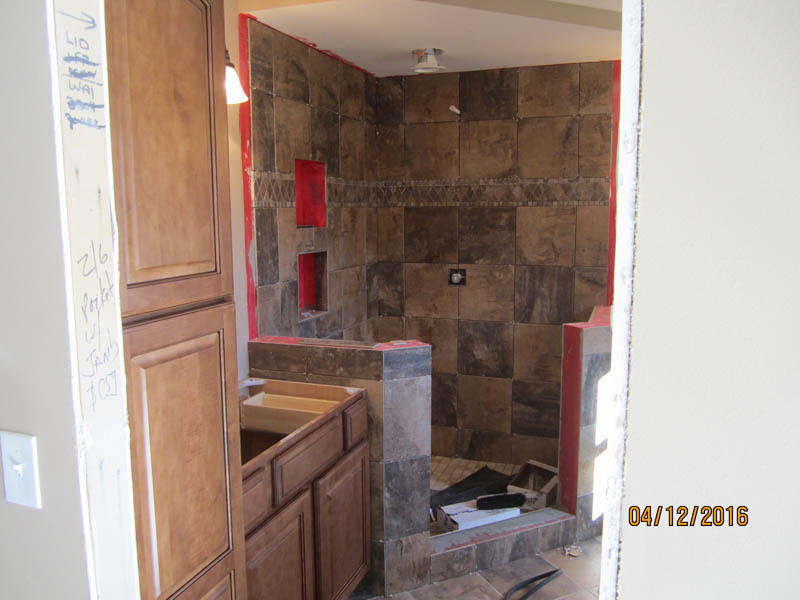 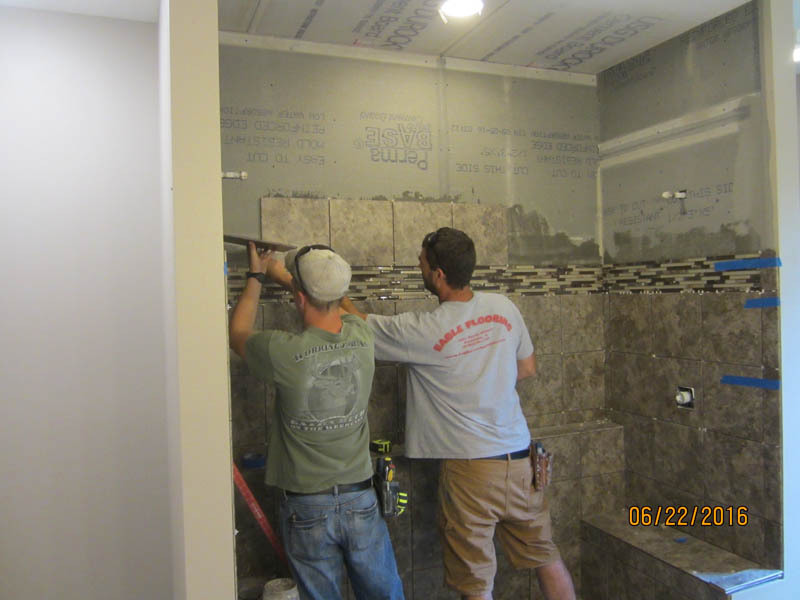 Bathroom remodeling project in Mascoutah, IL.